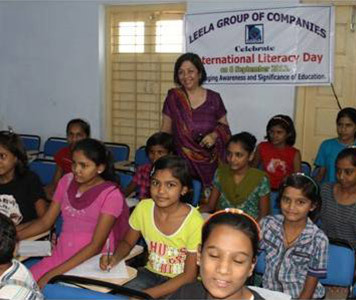 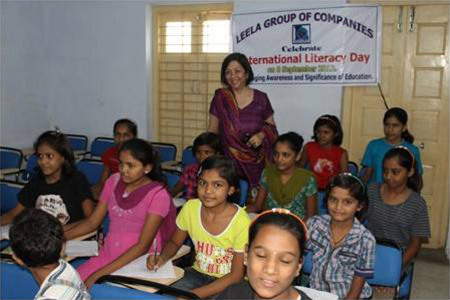 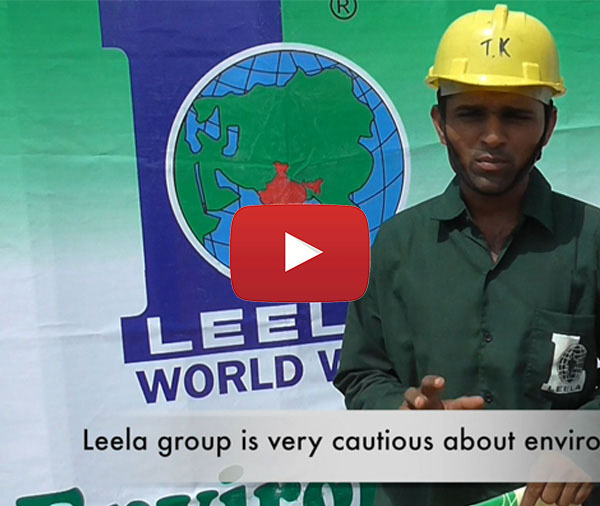 Leela believes that its strongest asset is qualified and skilled manpower. 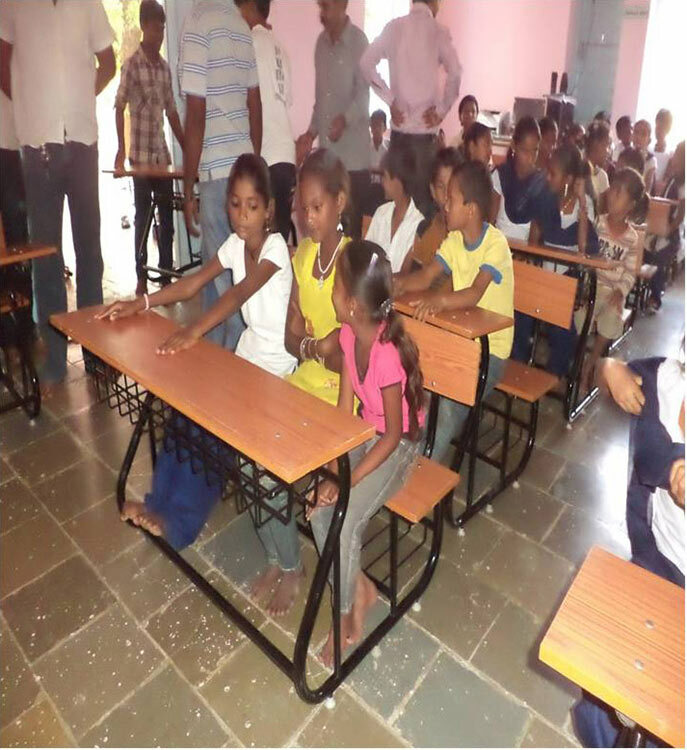 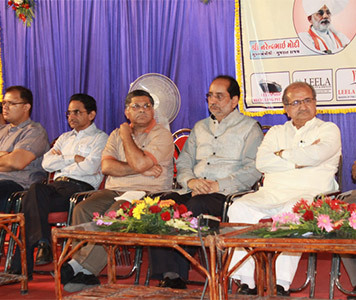 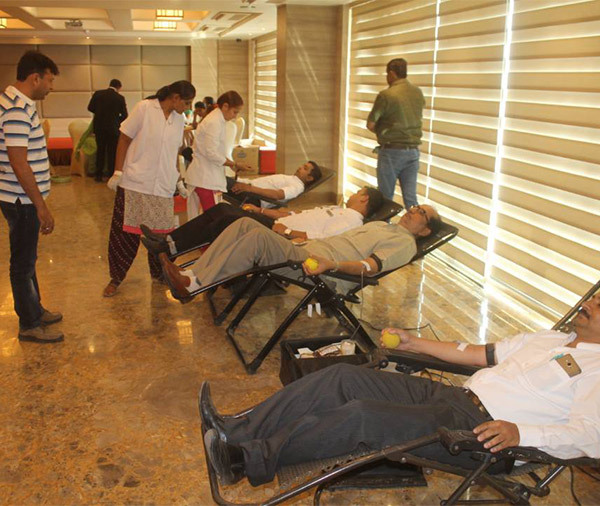 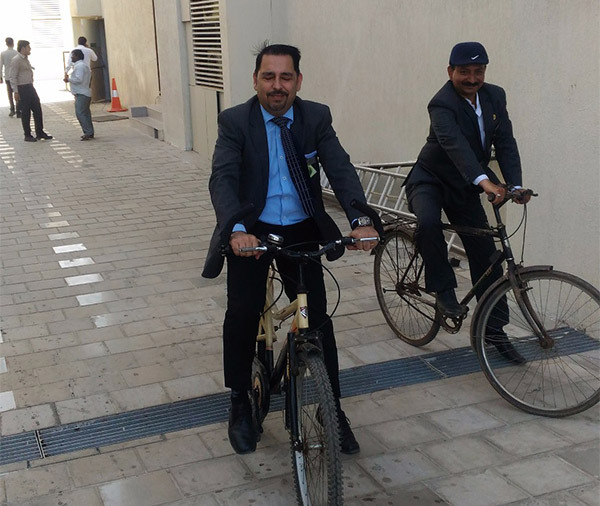 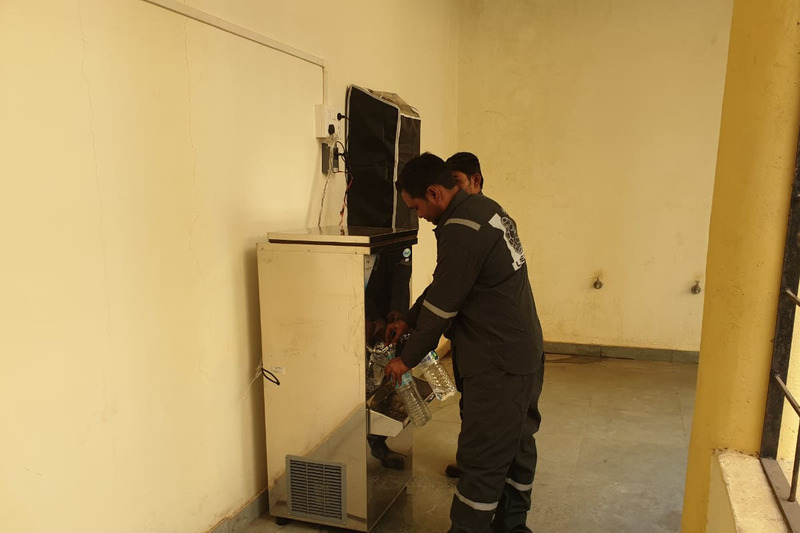 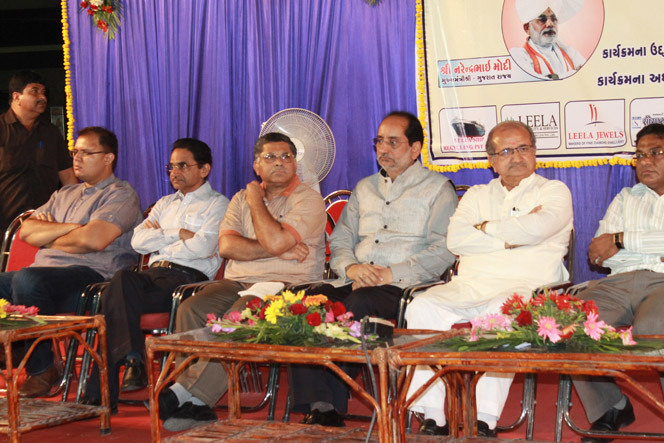 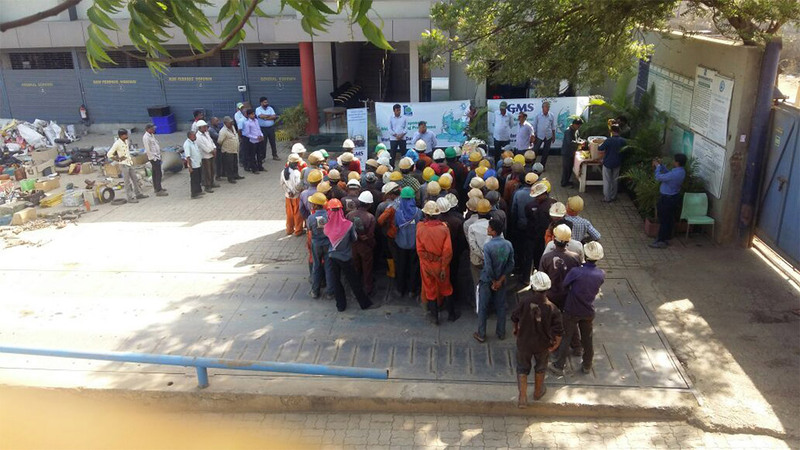 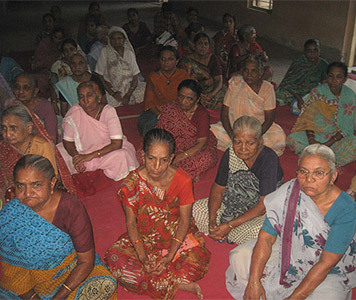 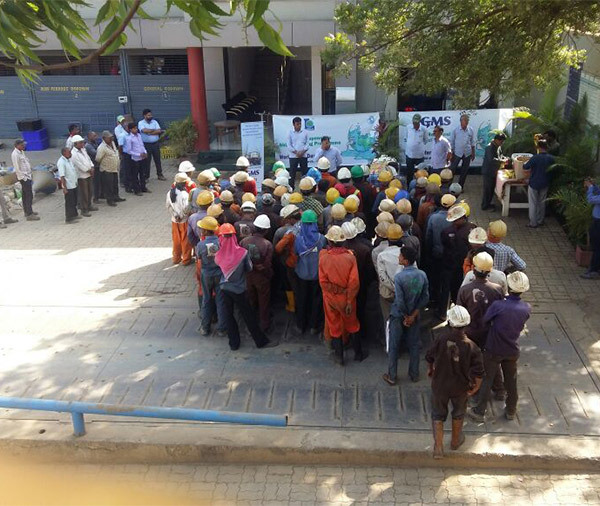 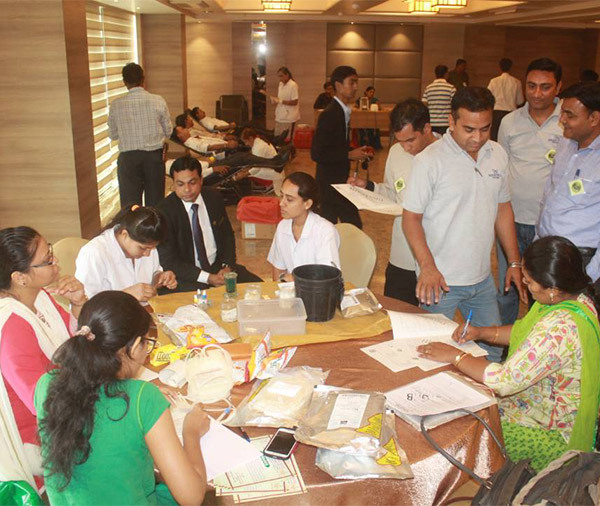 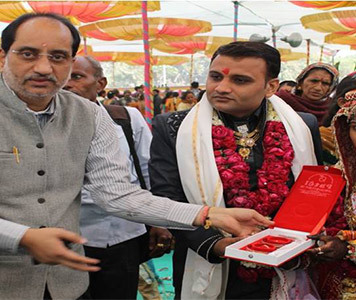 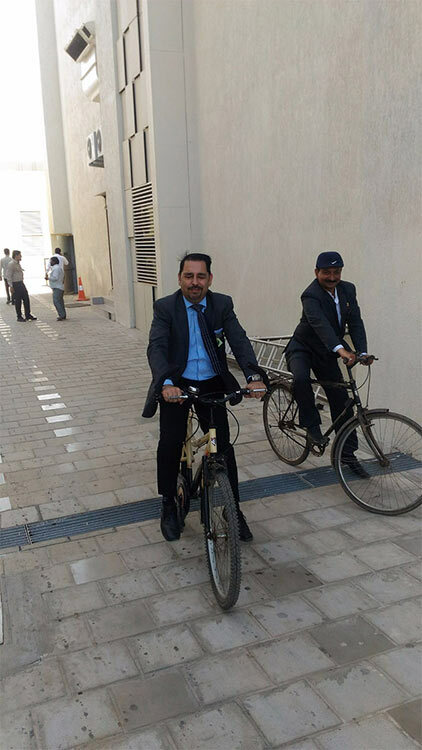 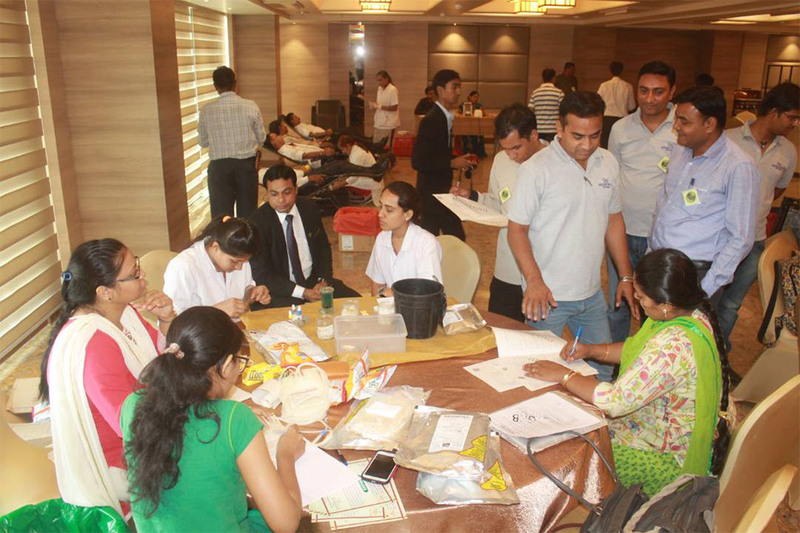 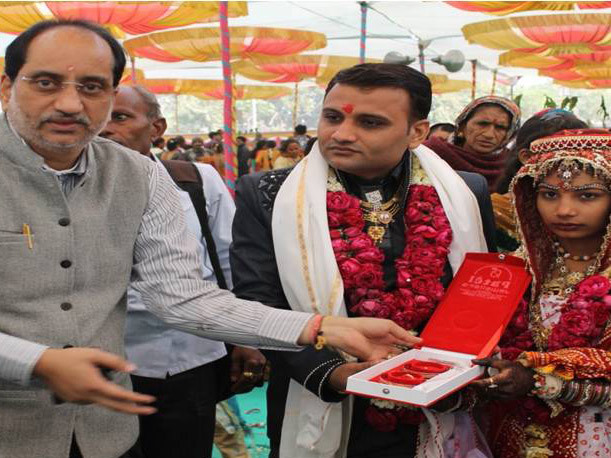 The best of the required facilities for its team in Alang and yards are always a priority. 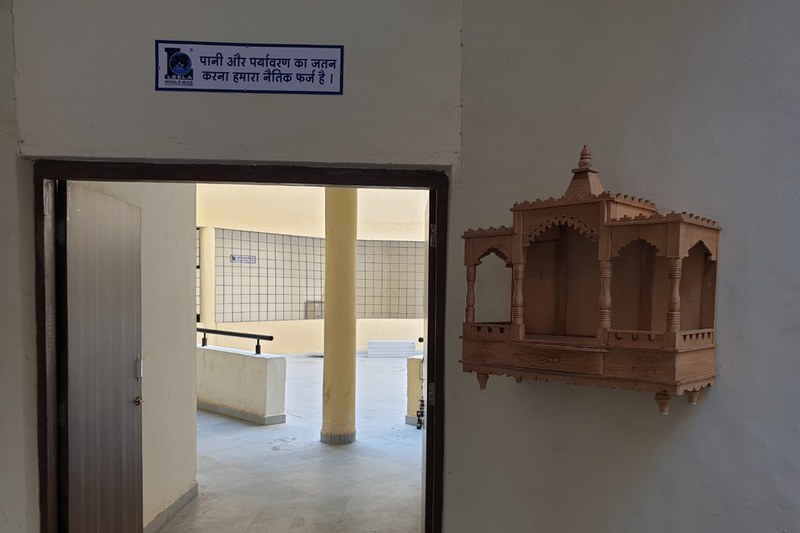 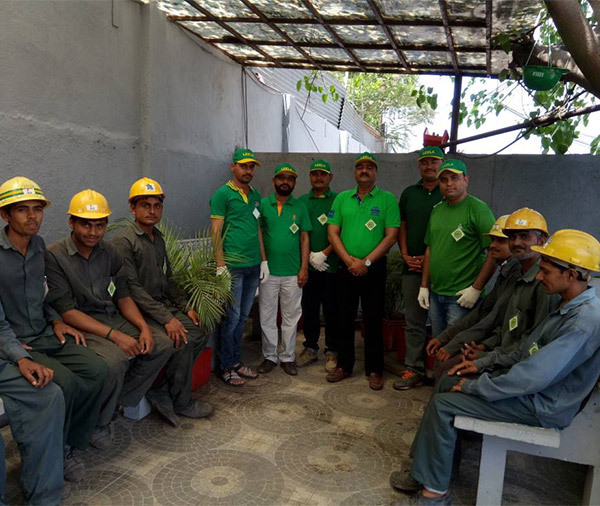 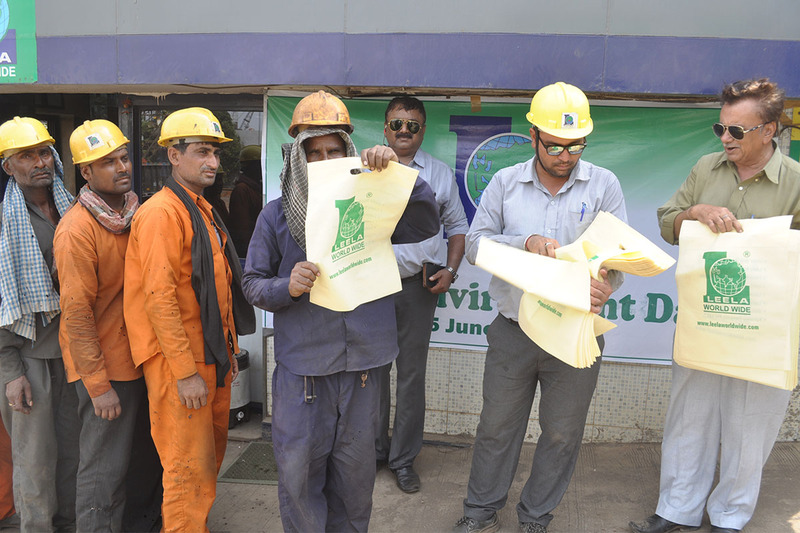 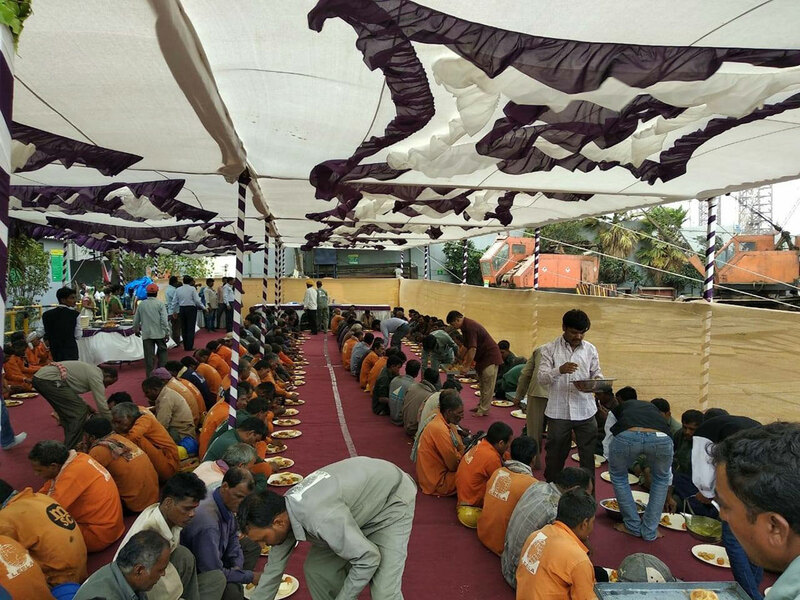 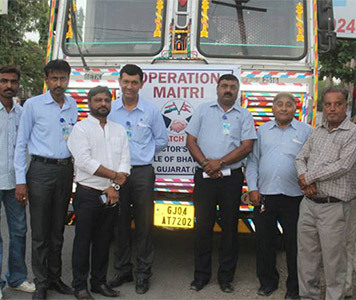 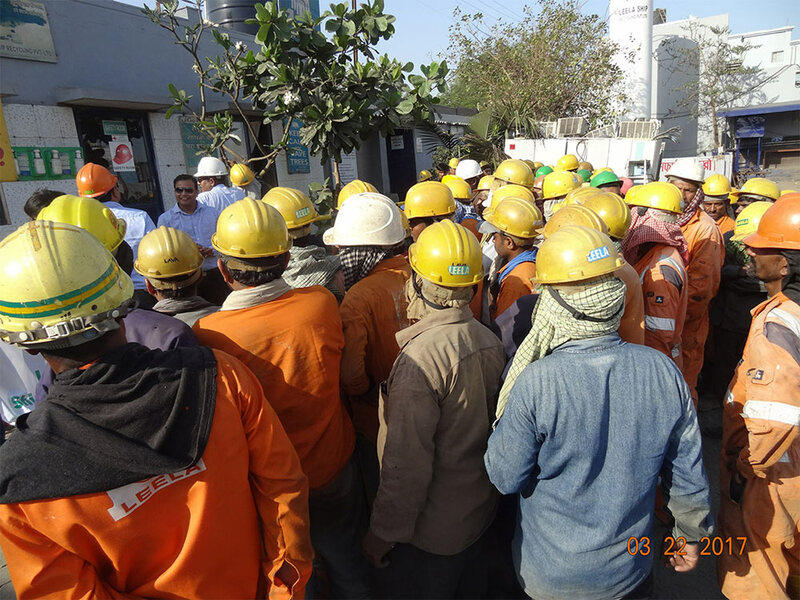 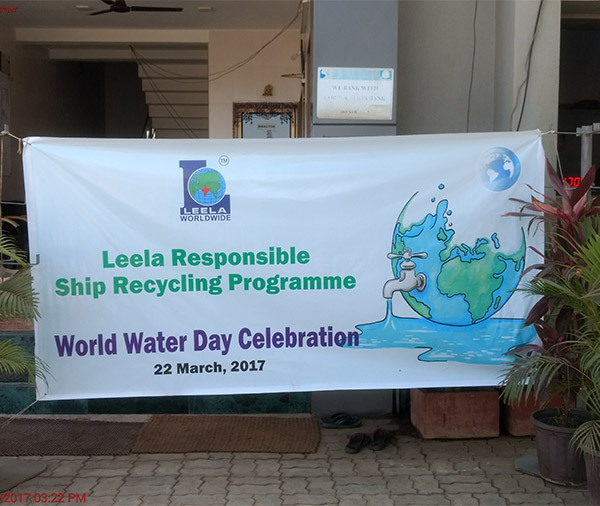 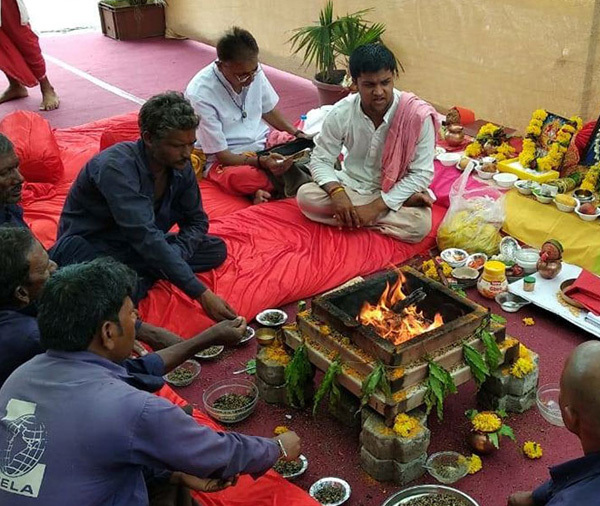 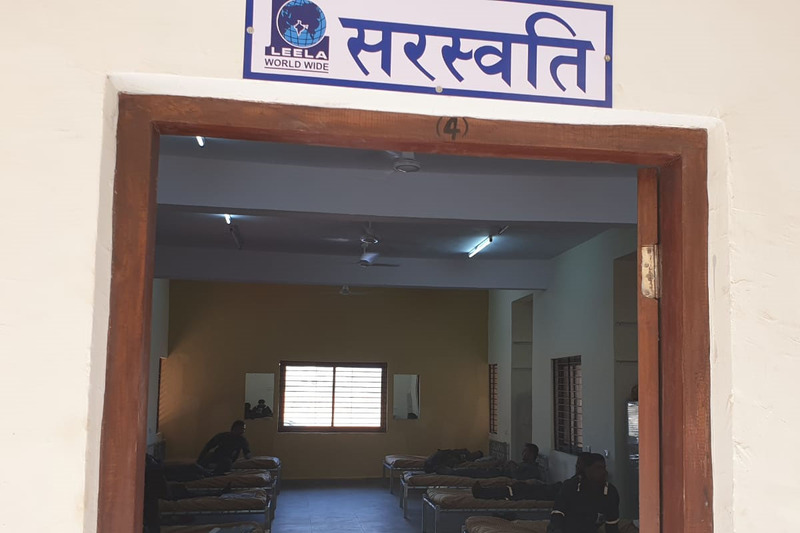 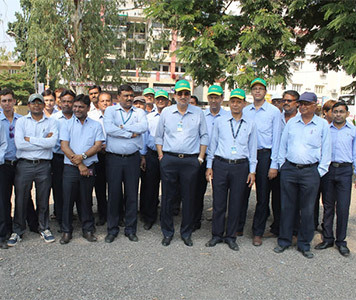 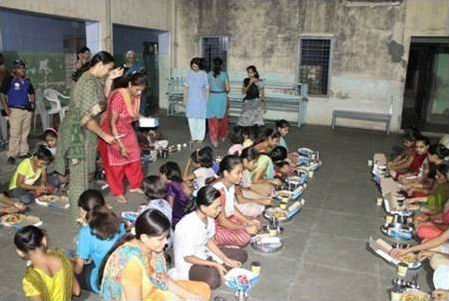 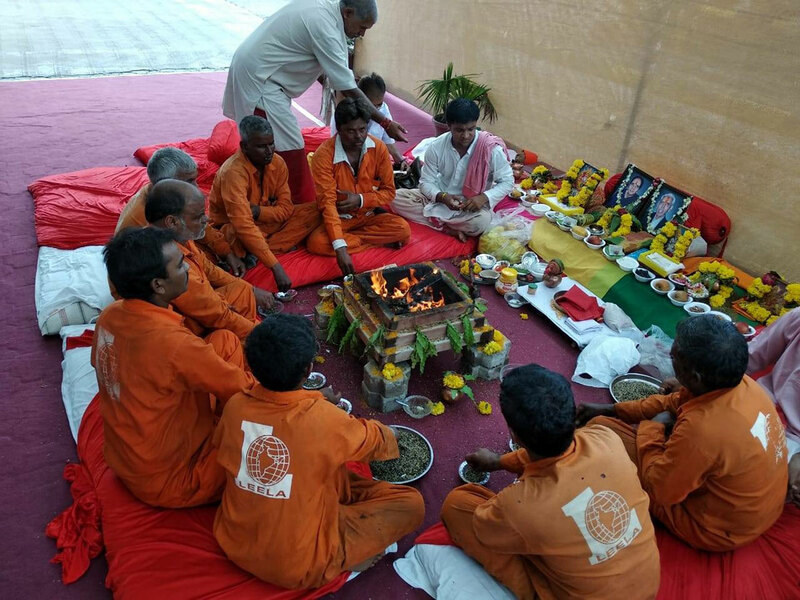 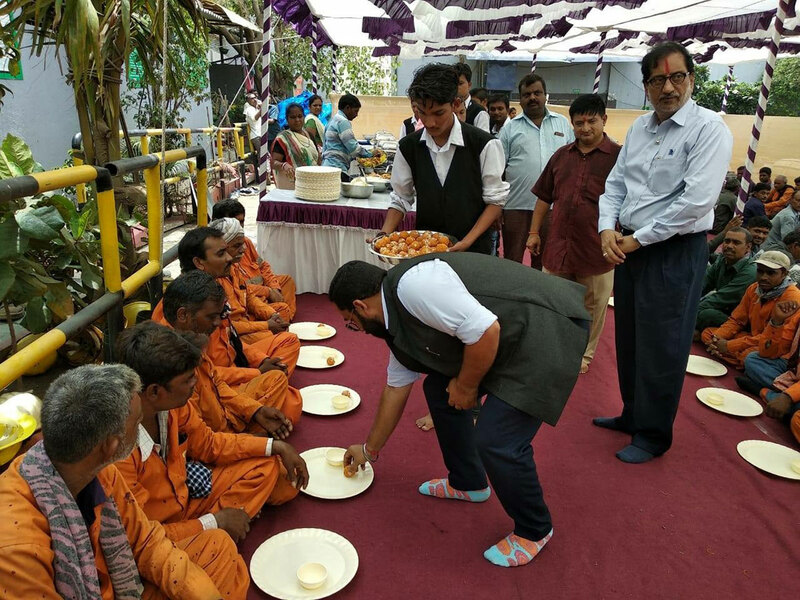 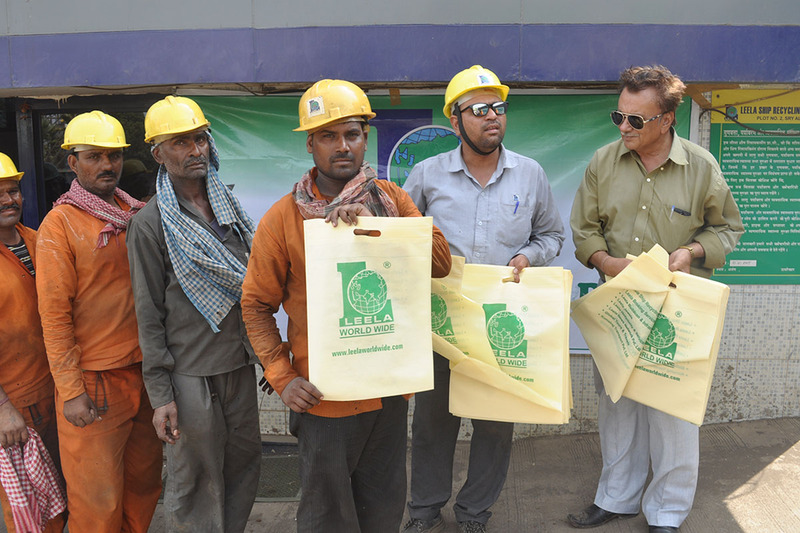 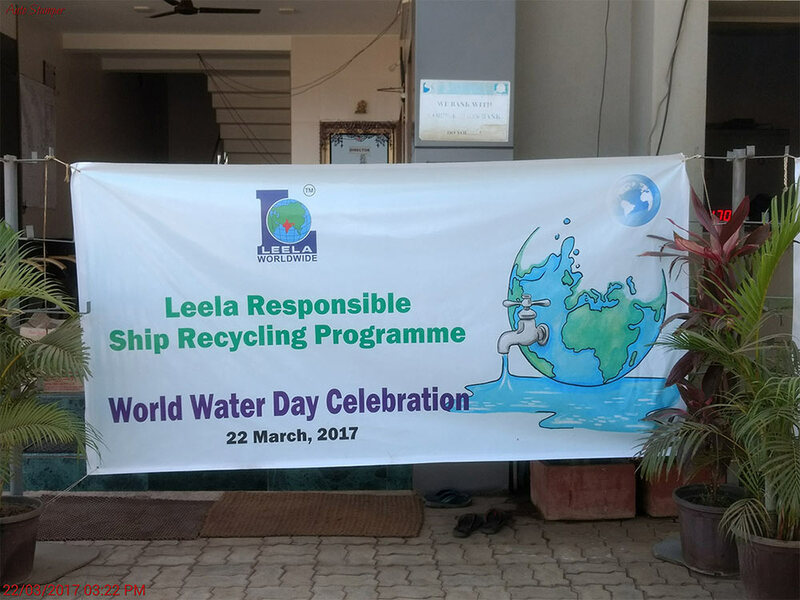 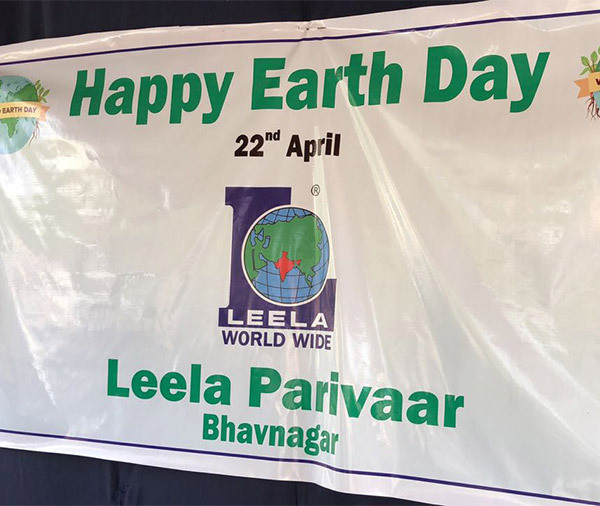 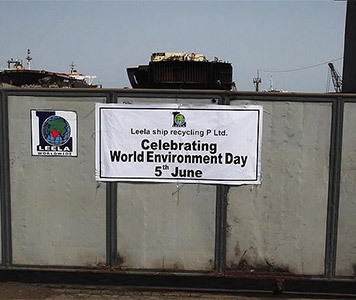 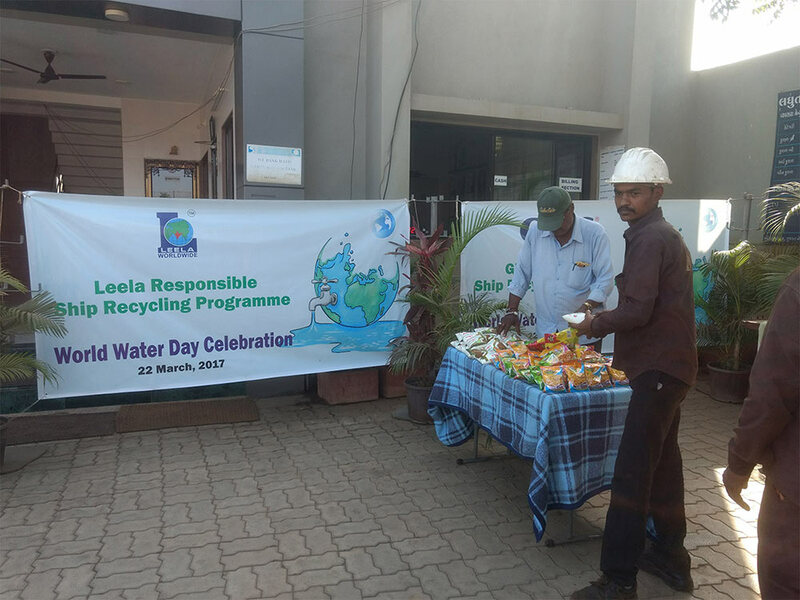 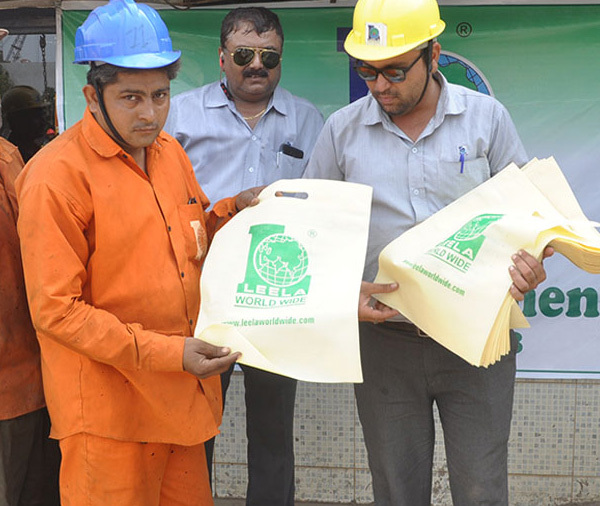 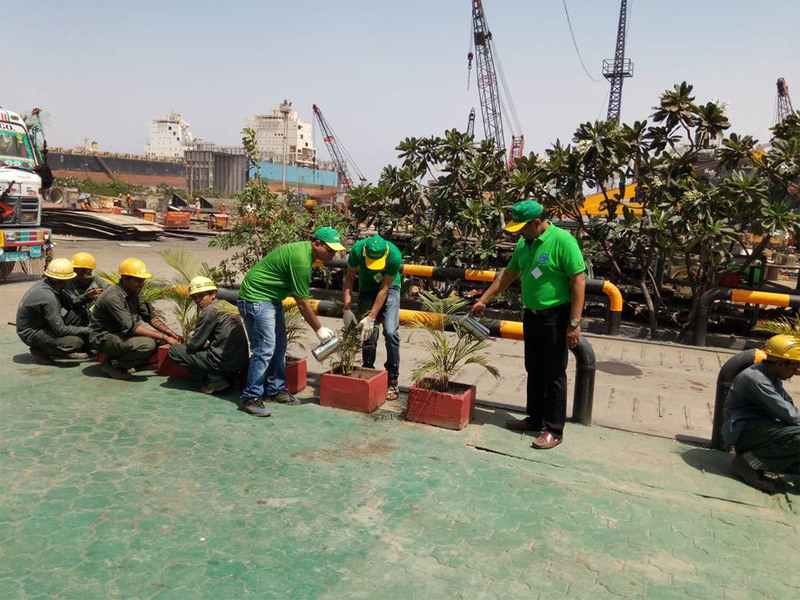 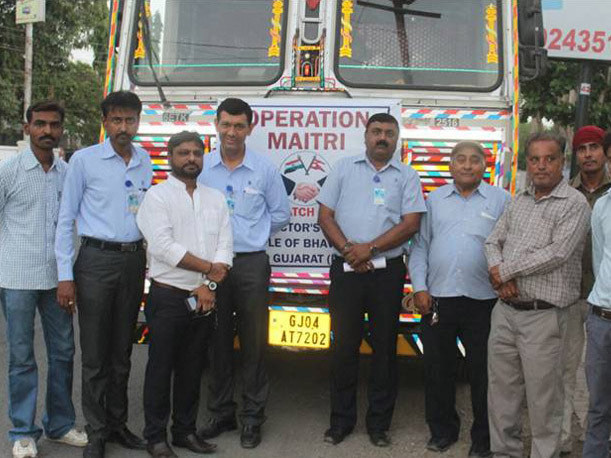 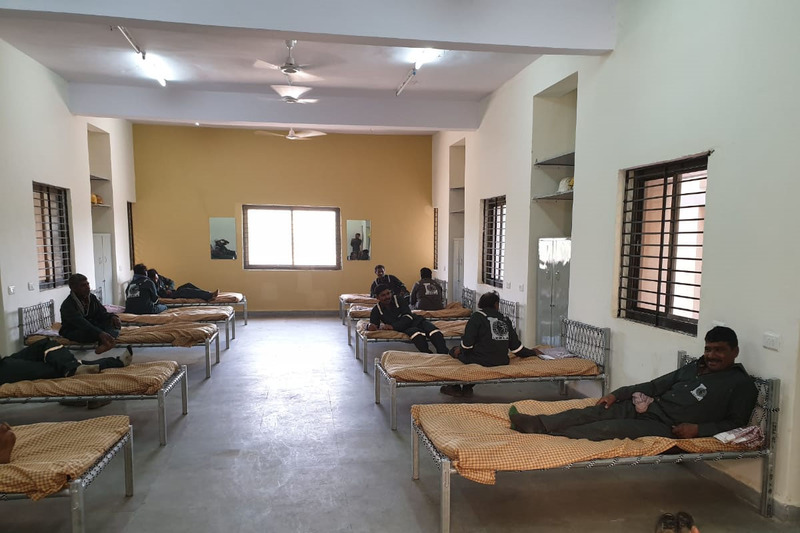 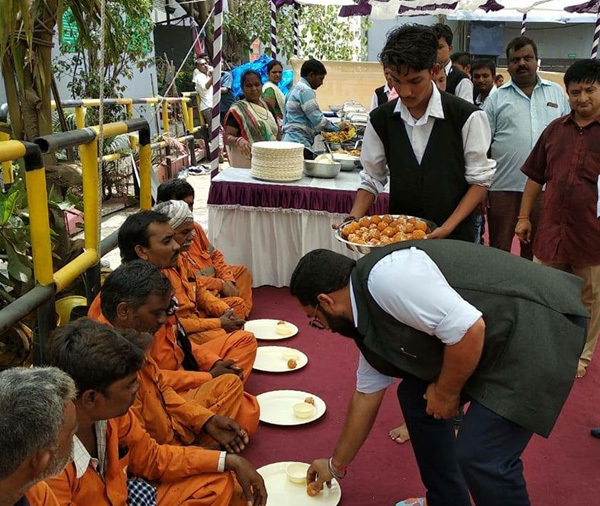 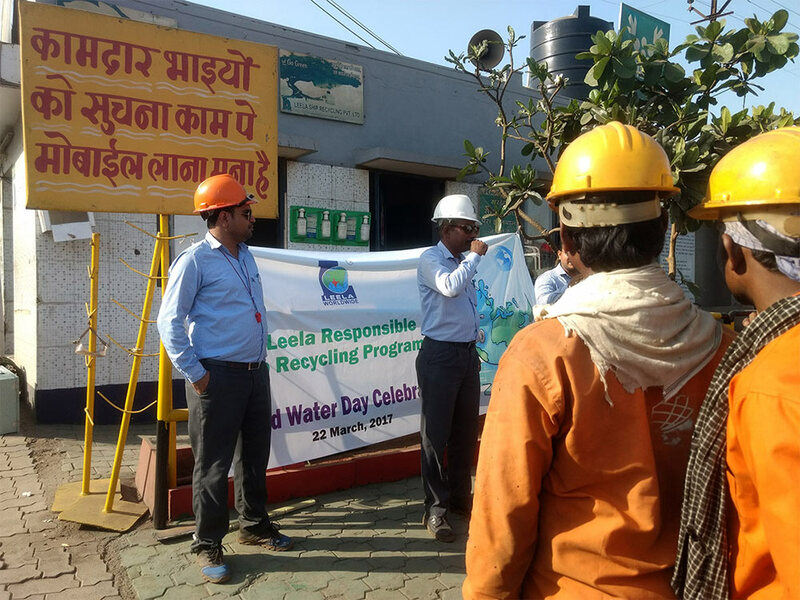 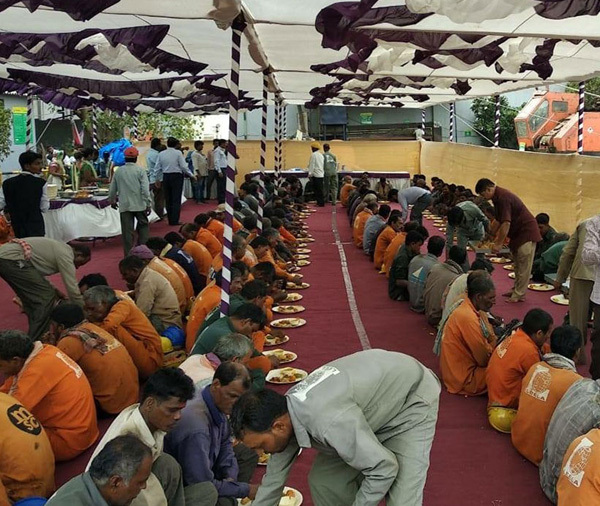 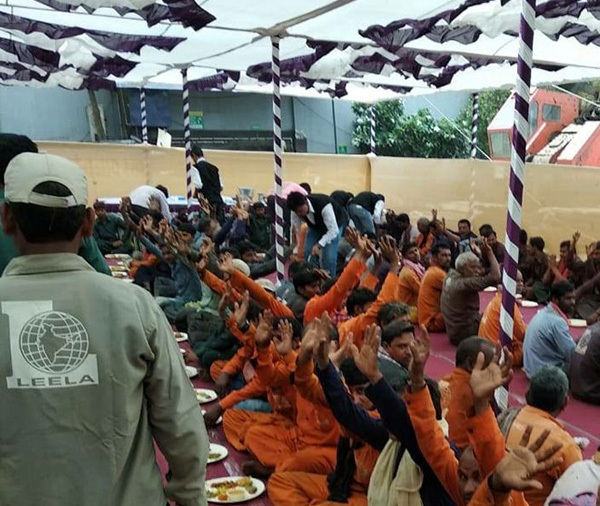 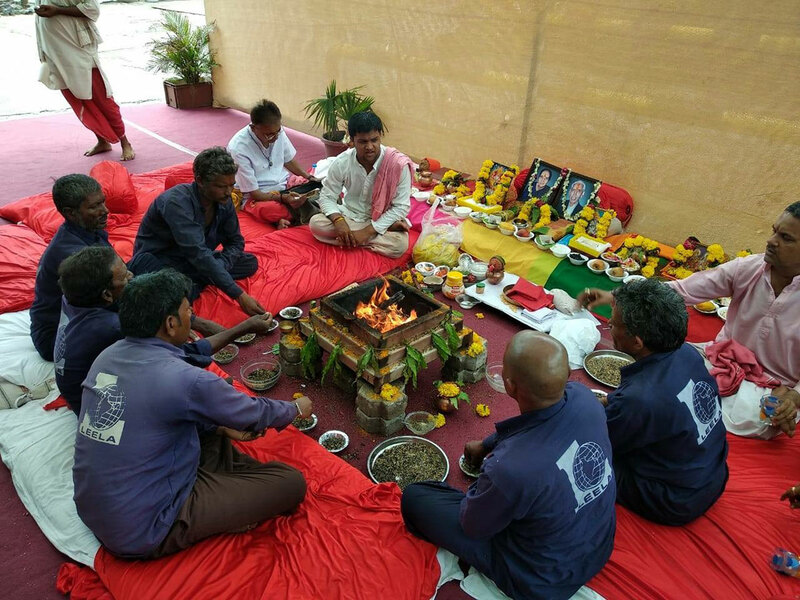 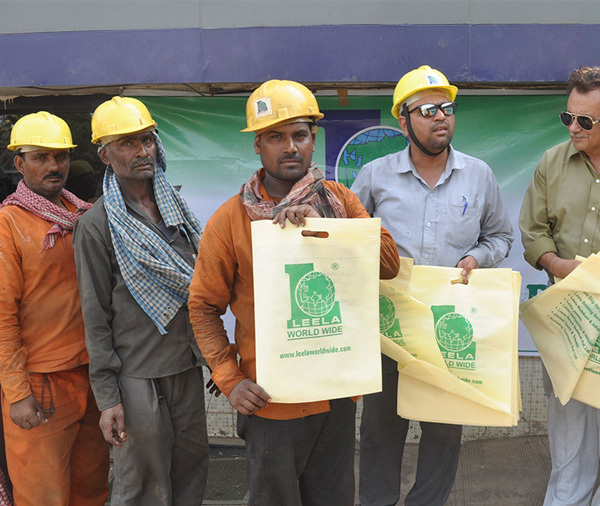 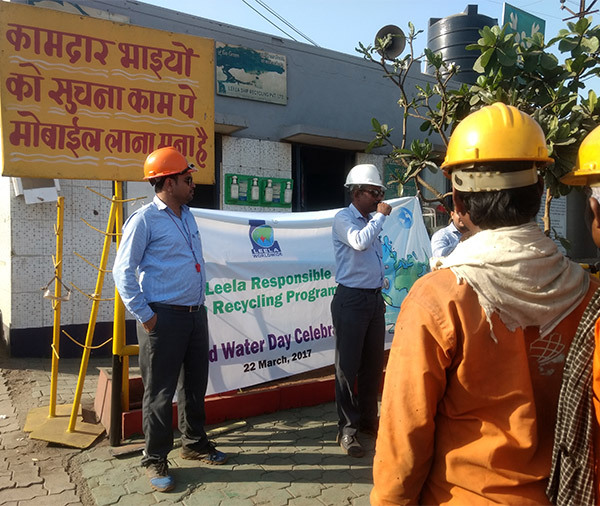 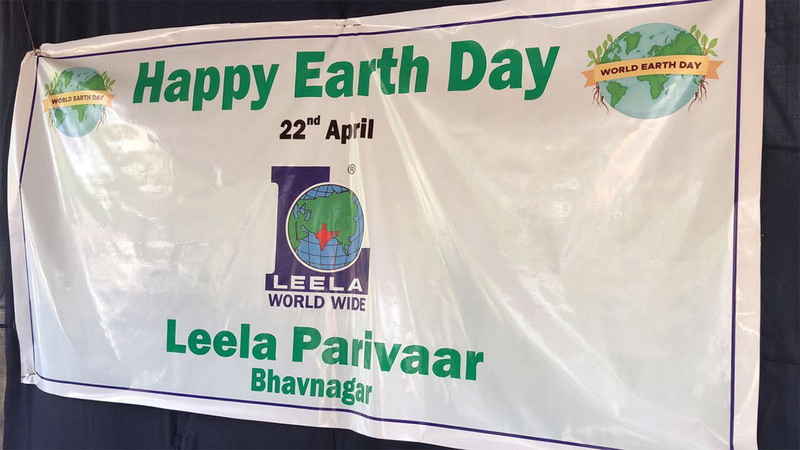 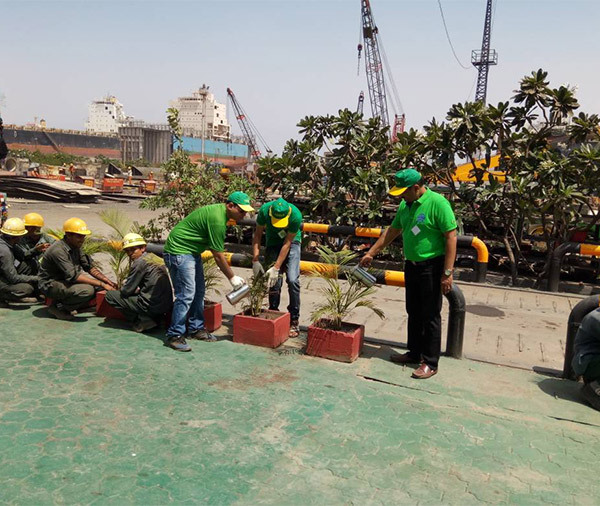 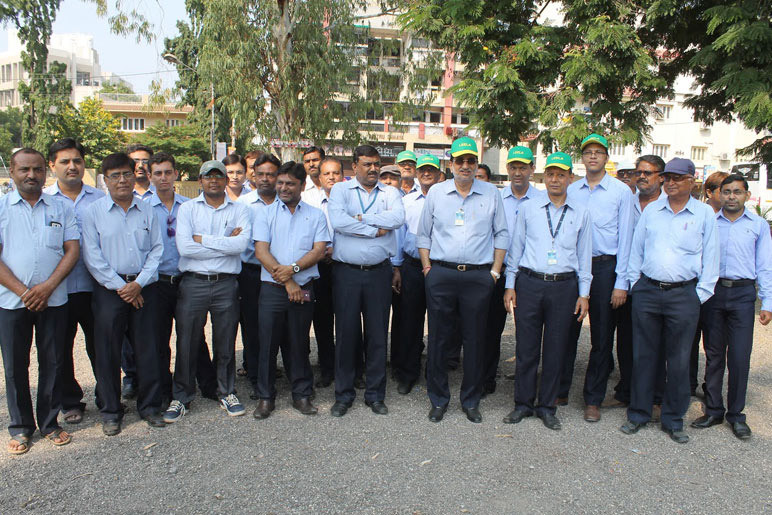 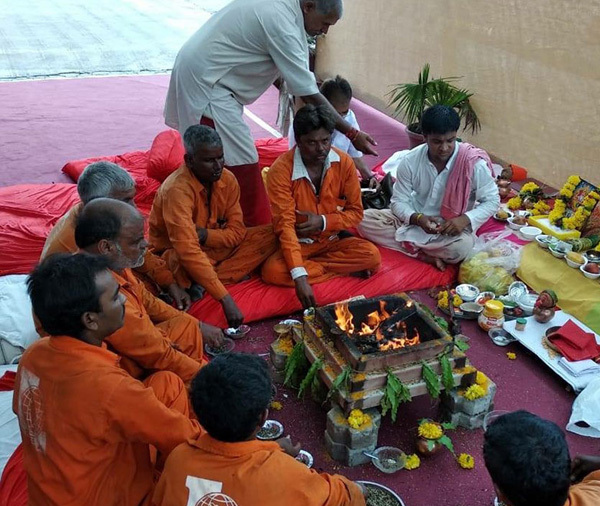 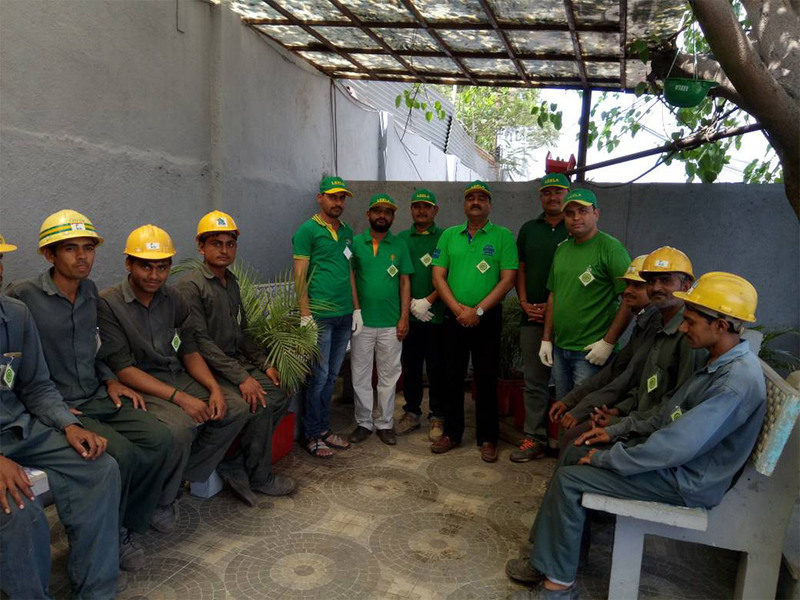 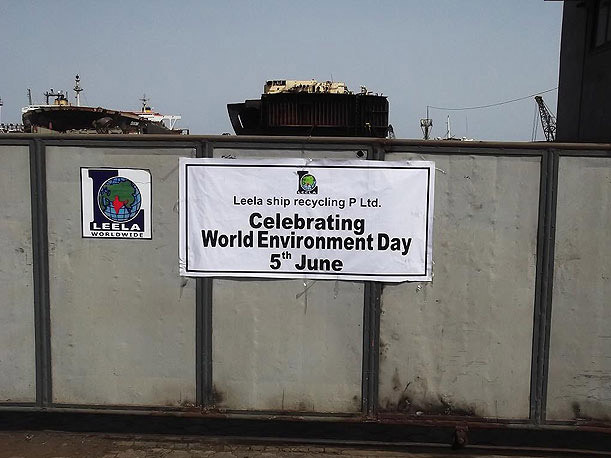 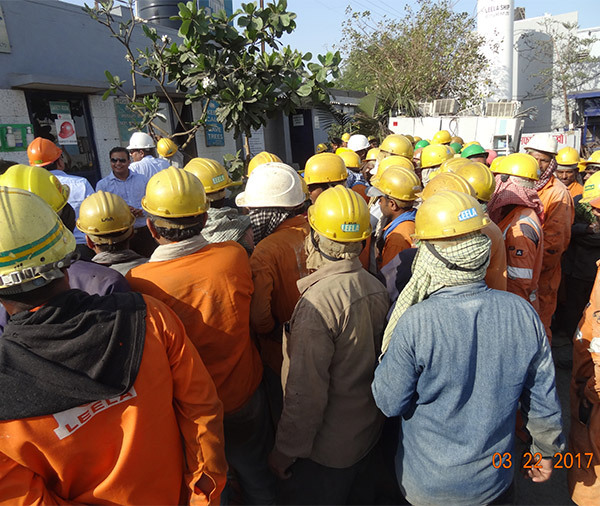 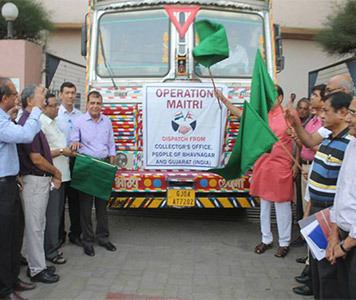 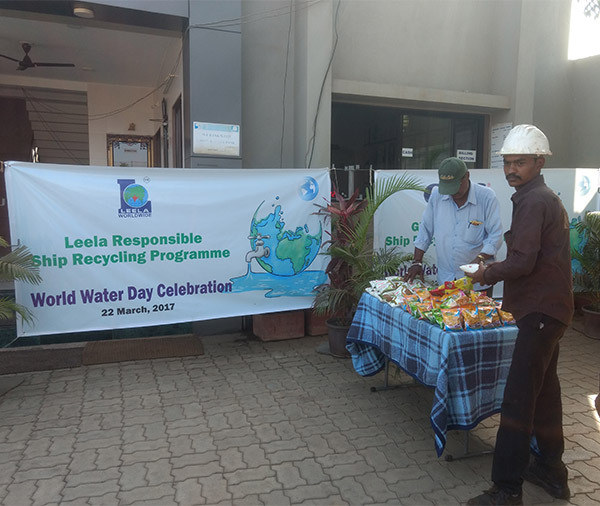 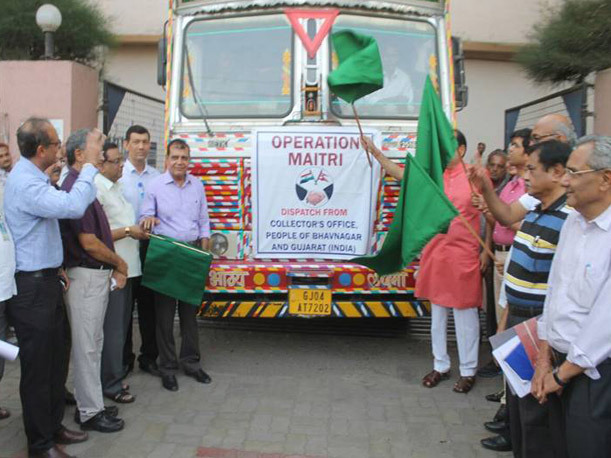 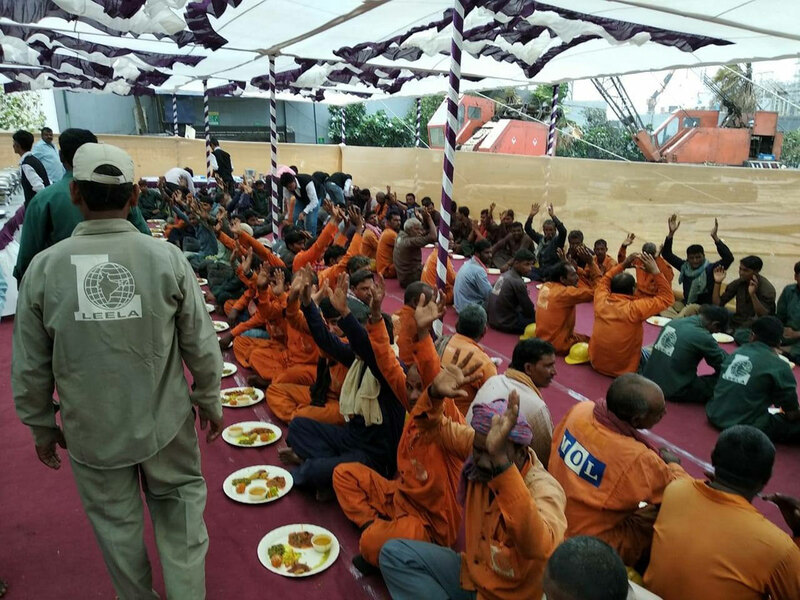 Following the same commitment and values, Leela is first ship recycling group in Alang to occupy complete dormitory building for its laborers and officers. 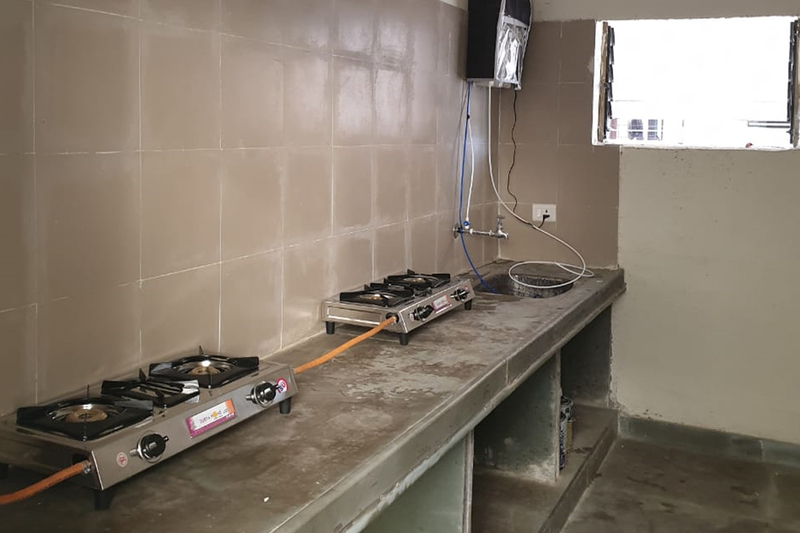 These dormitories are equipped with complete hygienically designed cooking areas, drinking water facility, sanitation facilities, lockers, change rooms, indoor and outdoor recreational areas and dining area. 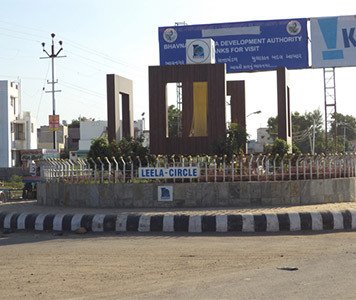 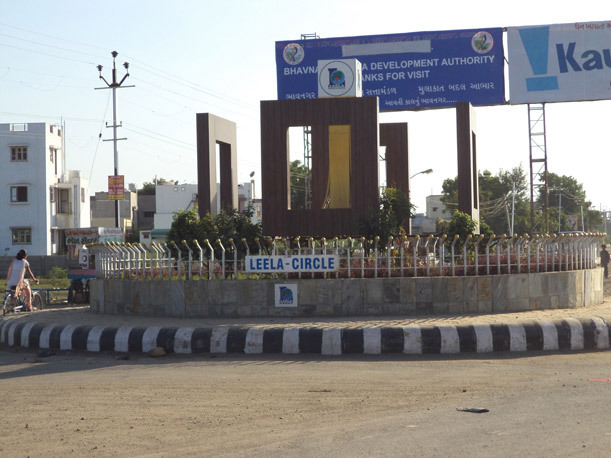 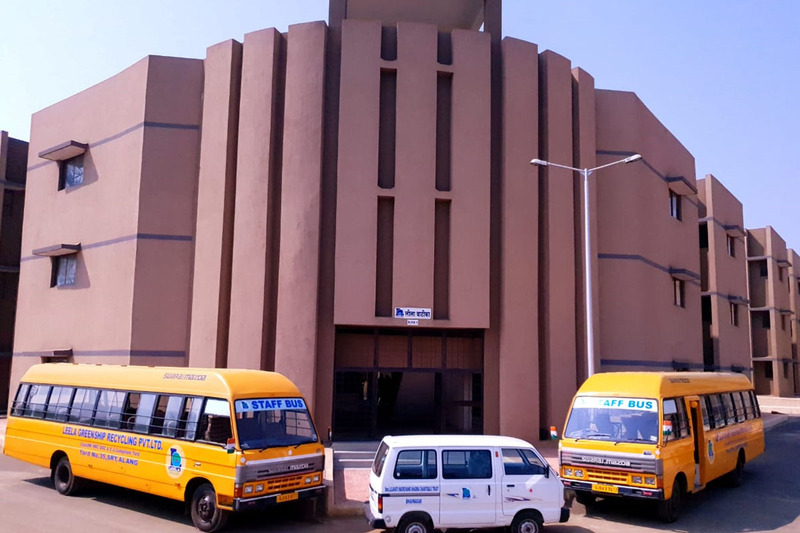 Leela Yards are the only yards who have three dedicated buses provided for its workers transportation. 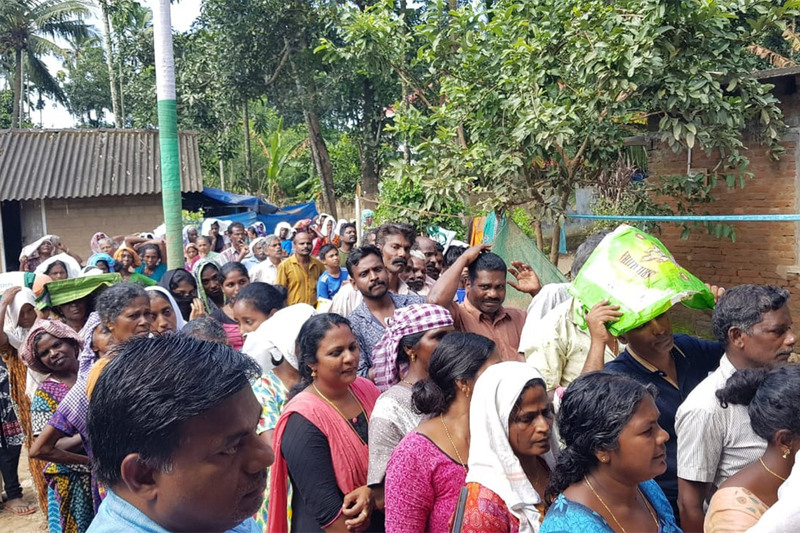 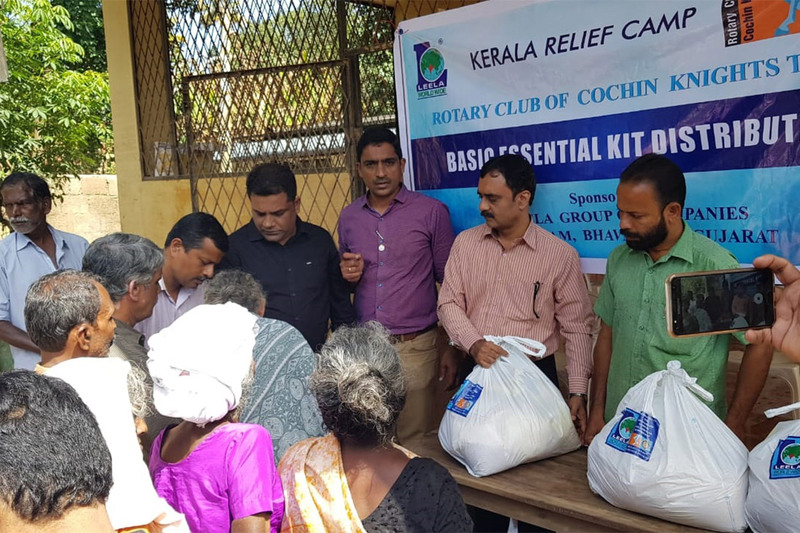 Leela Group was in the forefront of relief work in the most affected areas in Central Kerala – mainly Chengannur, Aranmula, Mavelikara, Mannar and Thiruvalla region in Aalapuzha and Pathanamthitta districts of Kerala, which had maximum destruction in the recent Kerala floods. 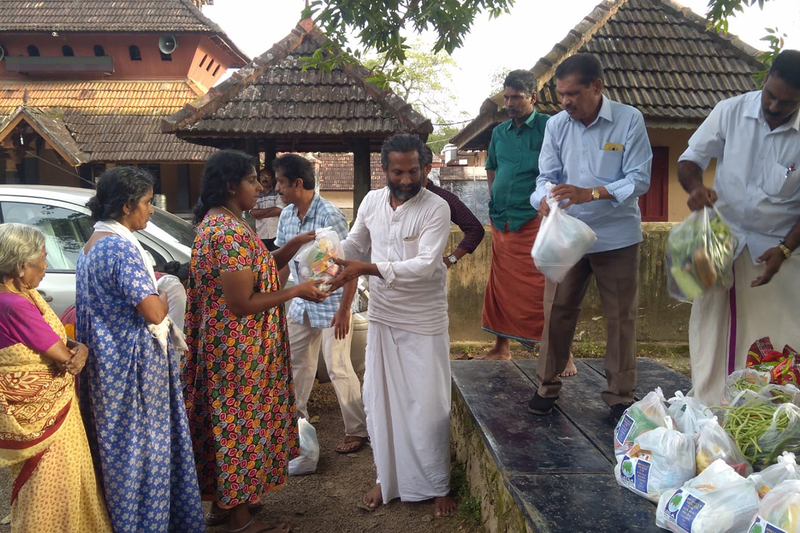 In association with Sree Devi Vilasom Hindumatha Convention, a temple trust which runs the renowed Chettikulangara Bhadrakali temple co-ordinating 100 odd full time volunteers and 1000 plus part-time volunteers and in coordination with different NGOs and institutions and the Government machinery, we were also able to join the extensive rescue and relief operations. 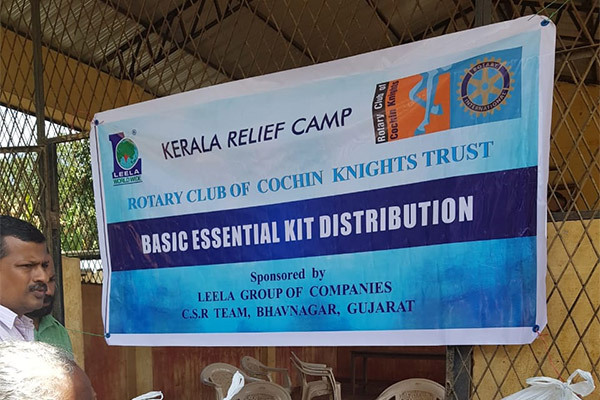 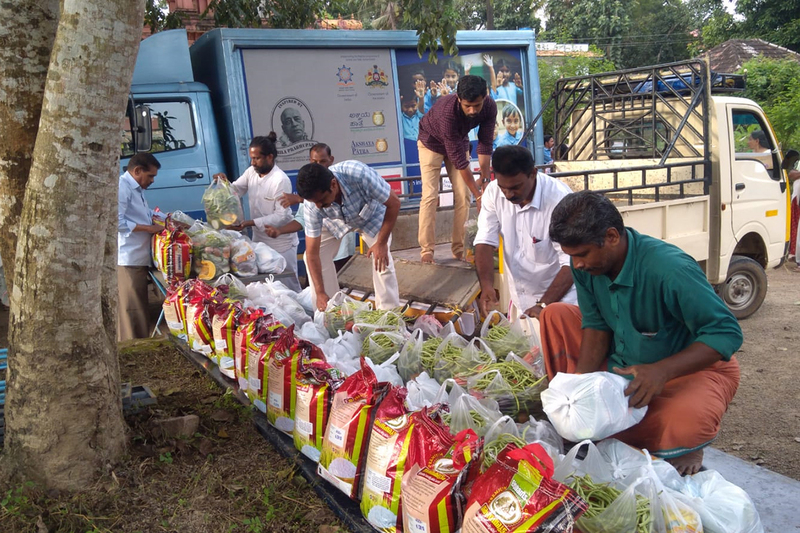 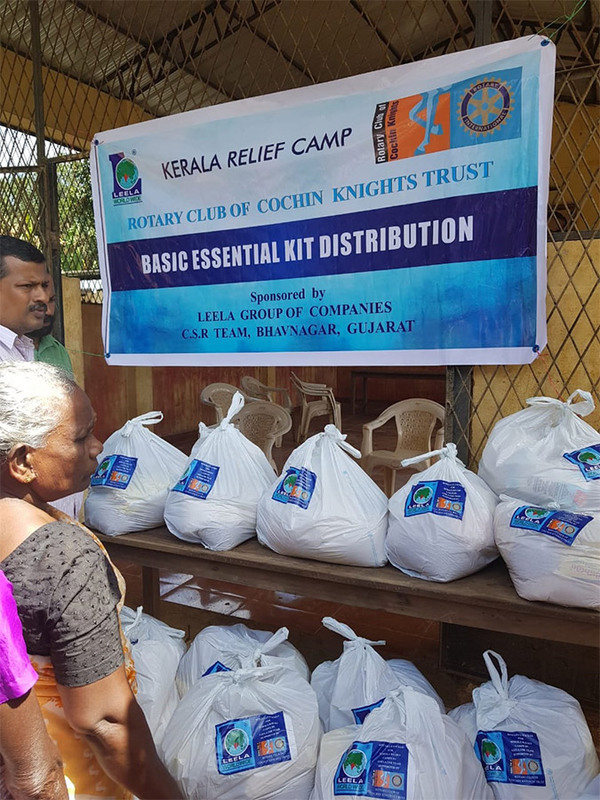 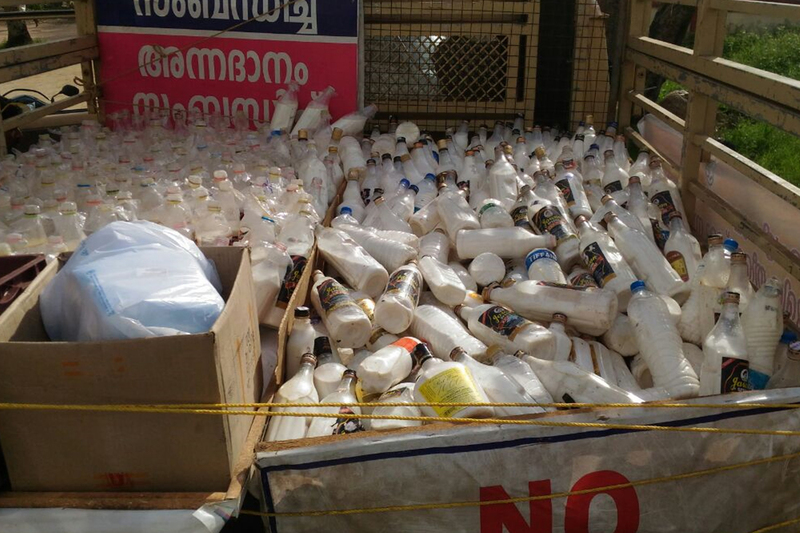 Another institute we associated with was Rotary Club of Cochin Knights trust in Kerela who with the help of their team supplied food and provisions to people and installed RO plants for safer clean drinking water. 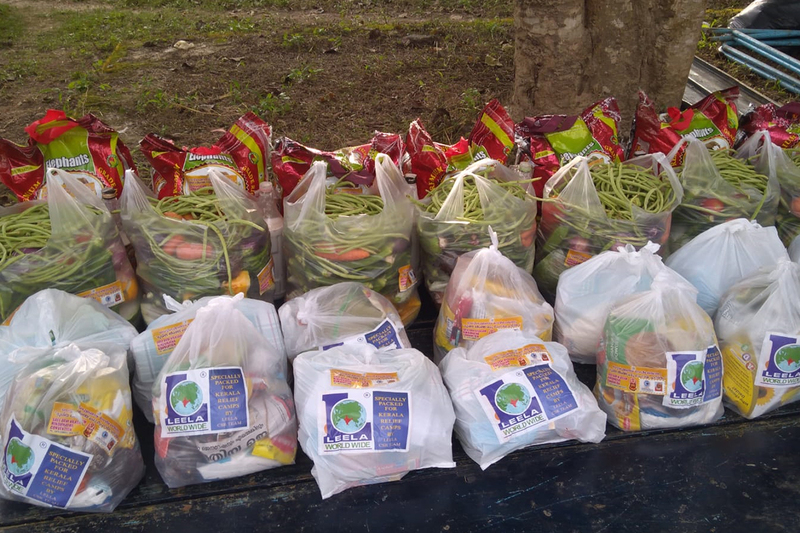 We supplied a week’s provision, vegetables and cleaning materials, aid kits to numerous families in the region still struggling for a living and have lost their all earnings and livelihood in the floods. 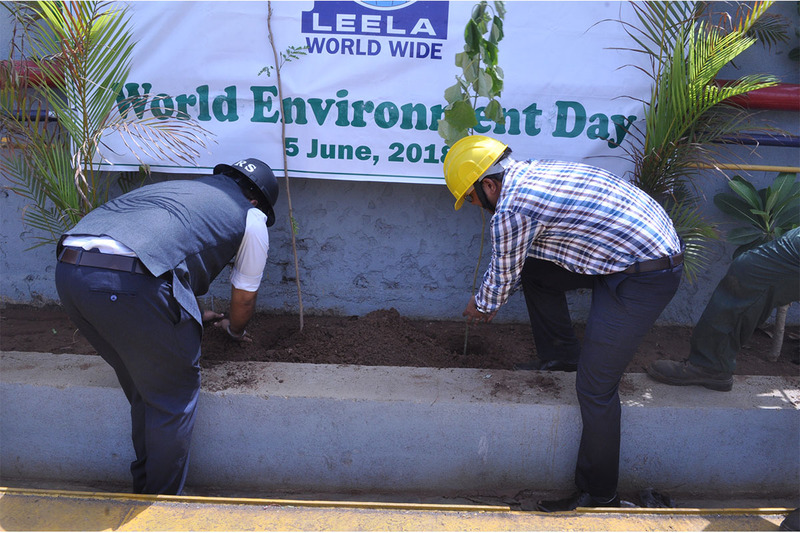 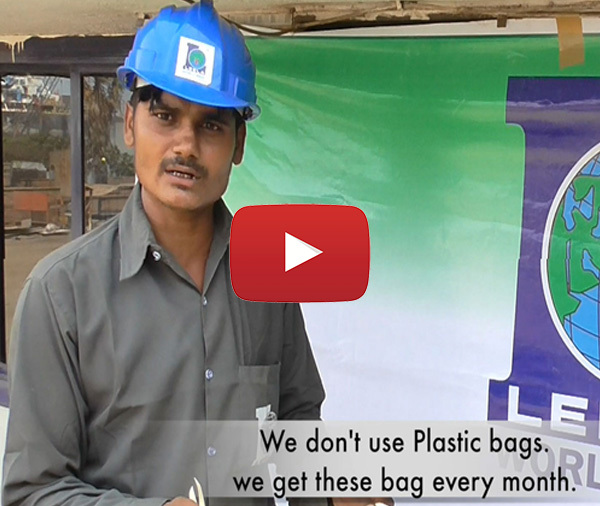 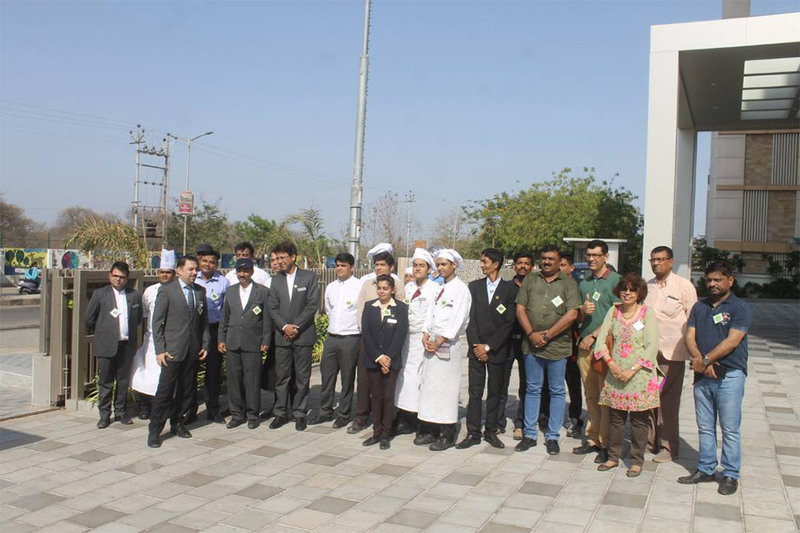 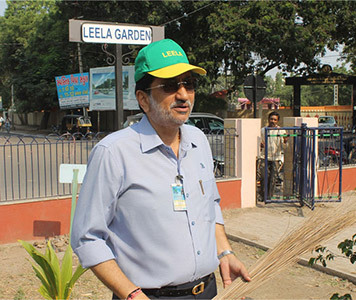 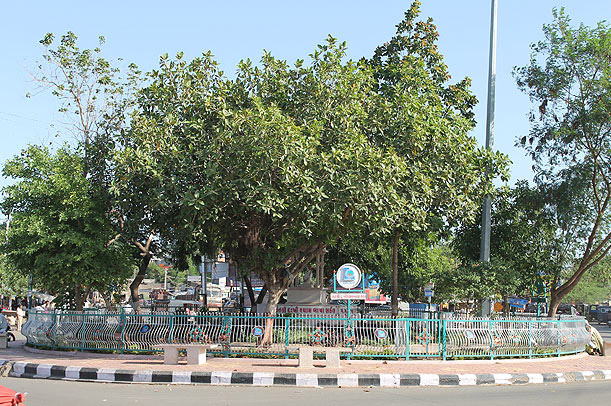 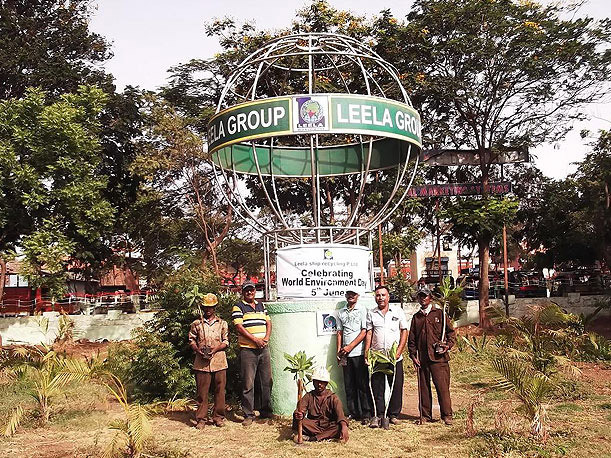 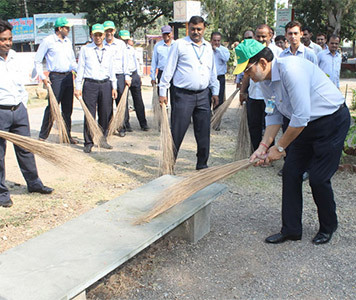 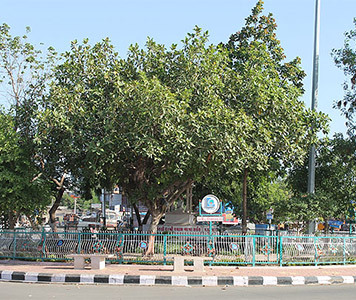 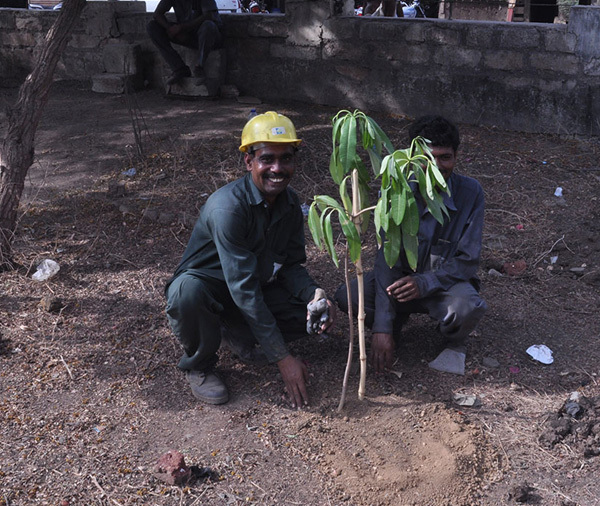 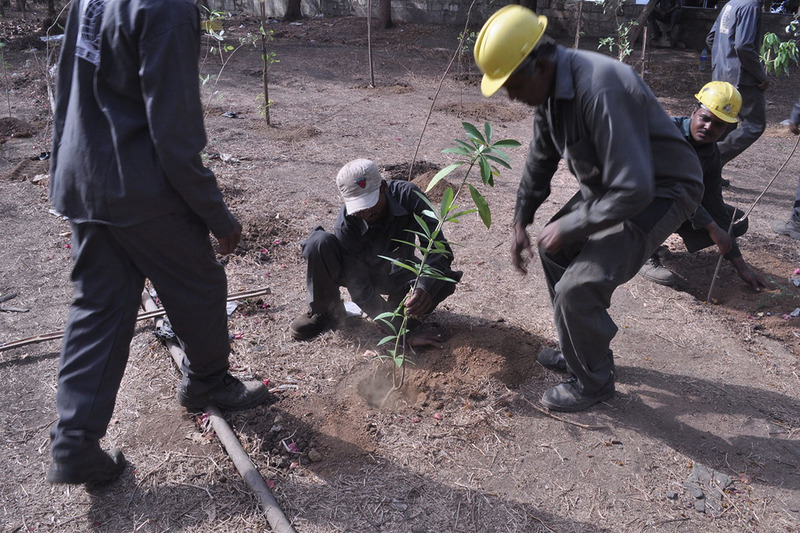 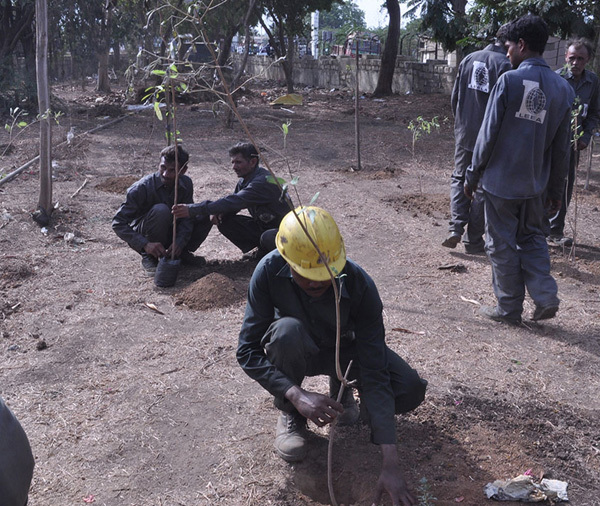 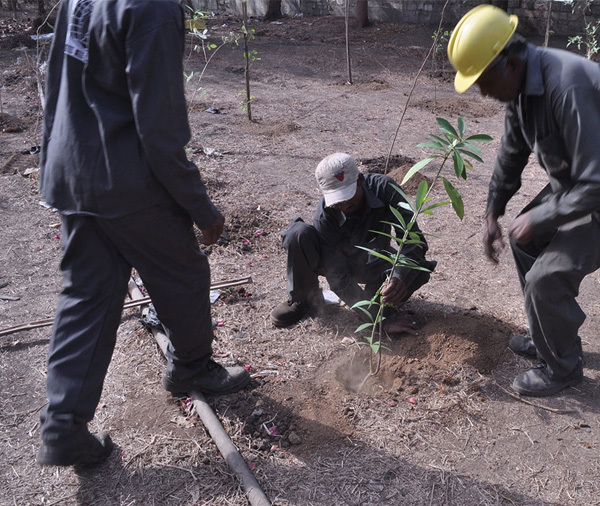 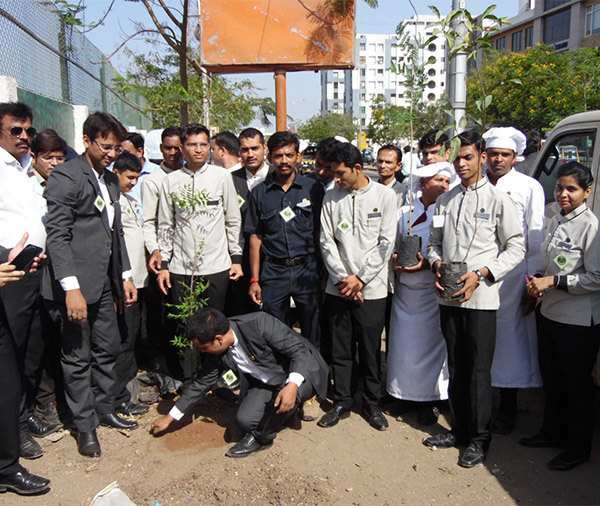 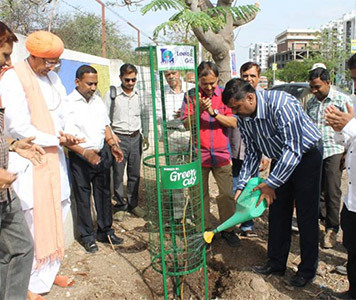 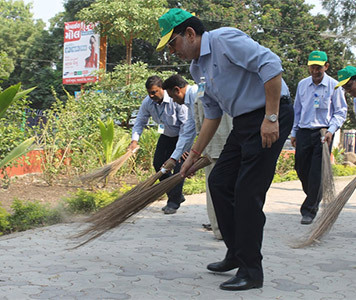 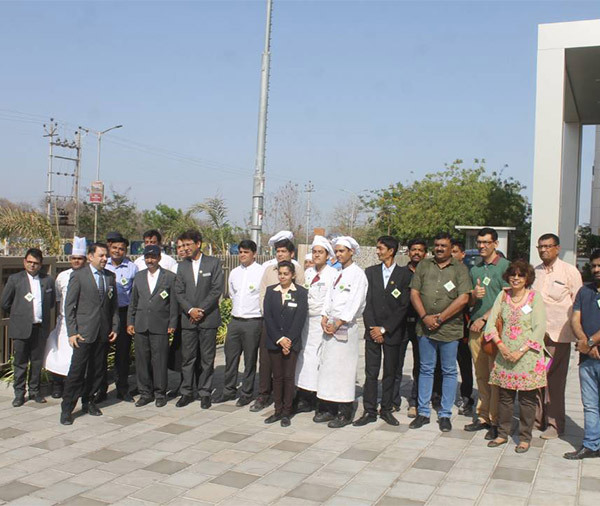 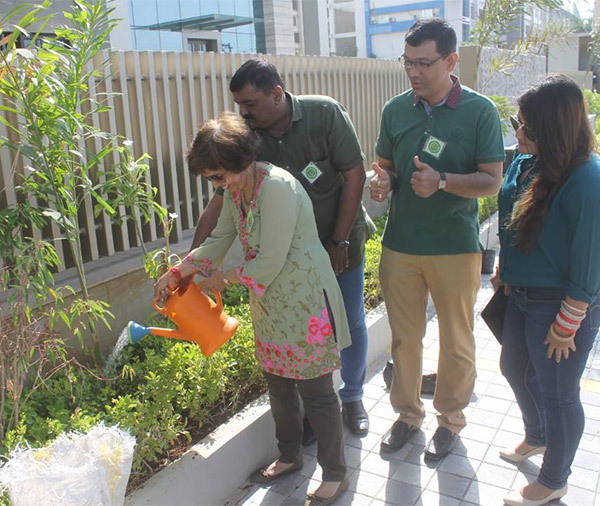 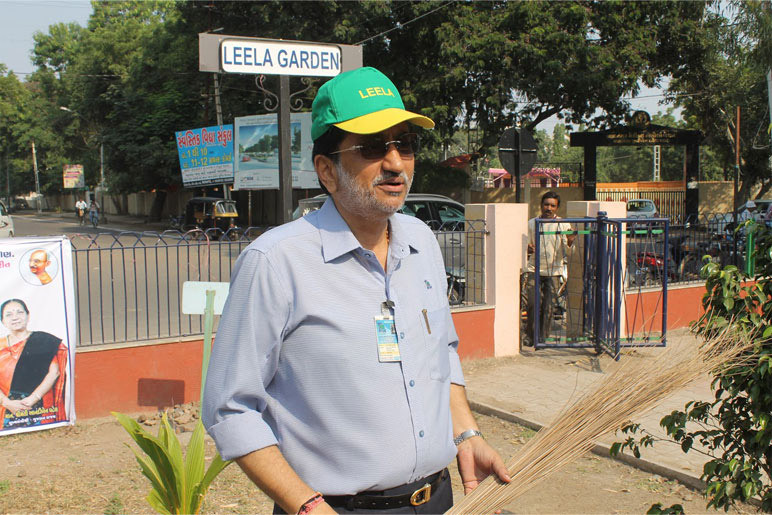 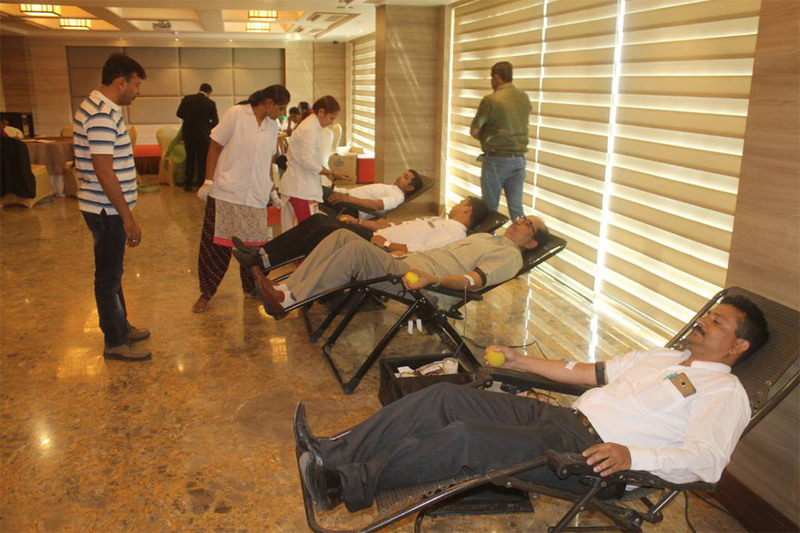 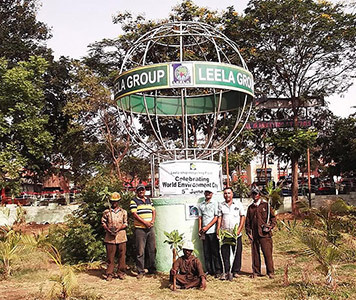 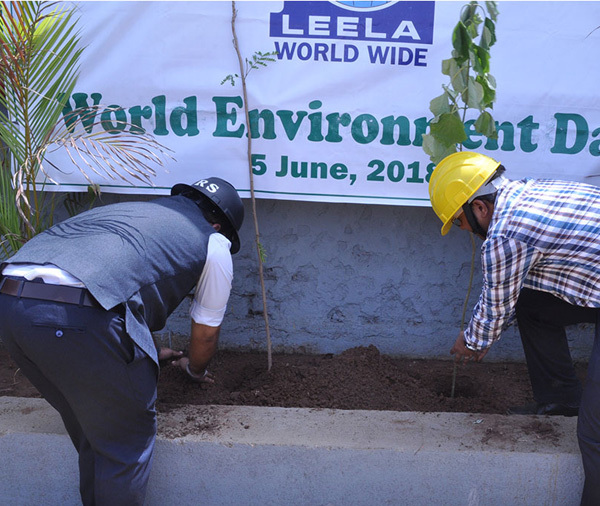 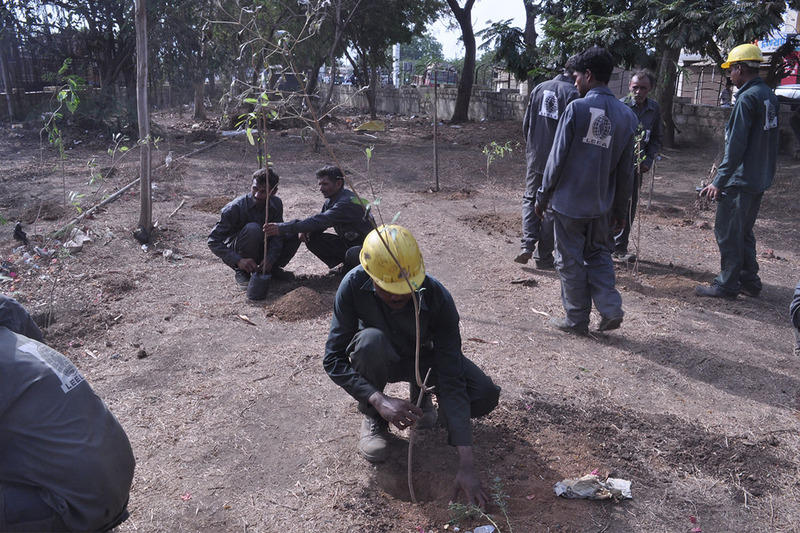 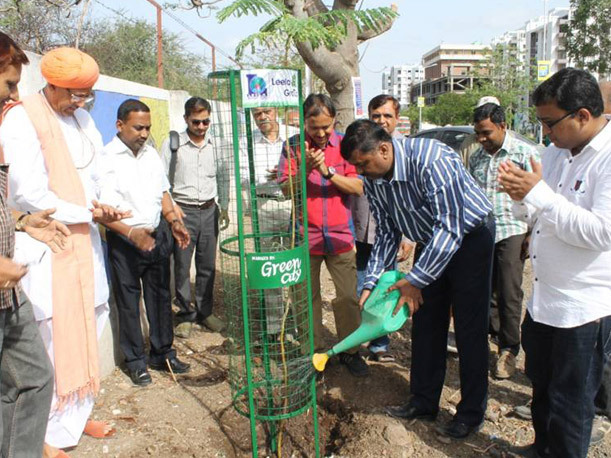 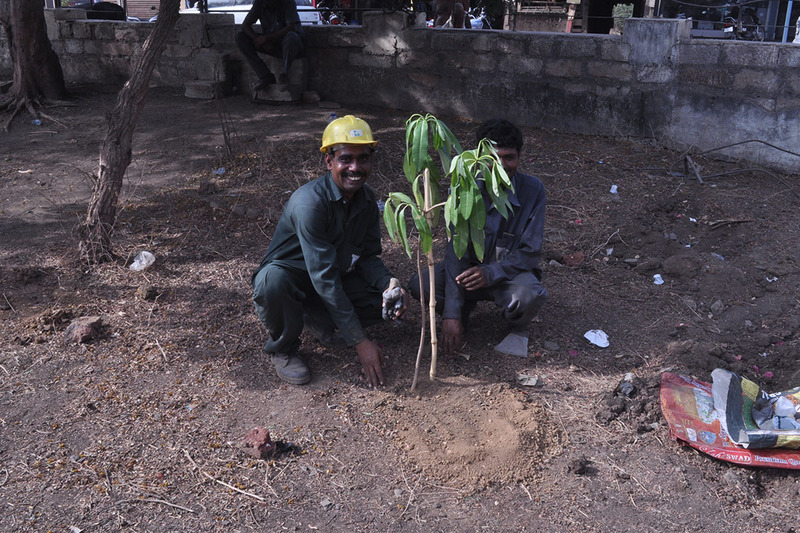 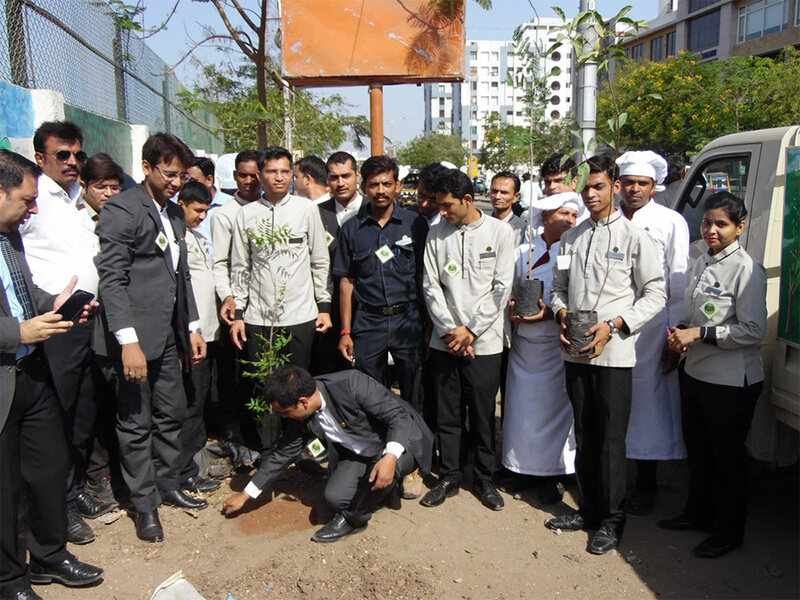 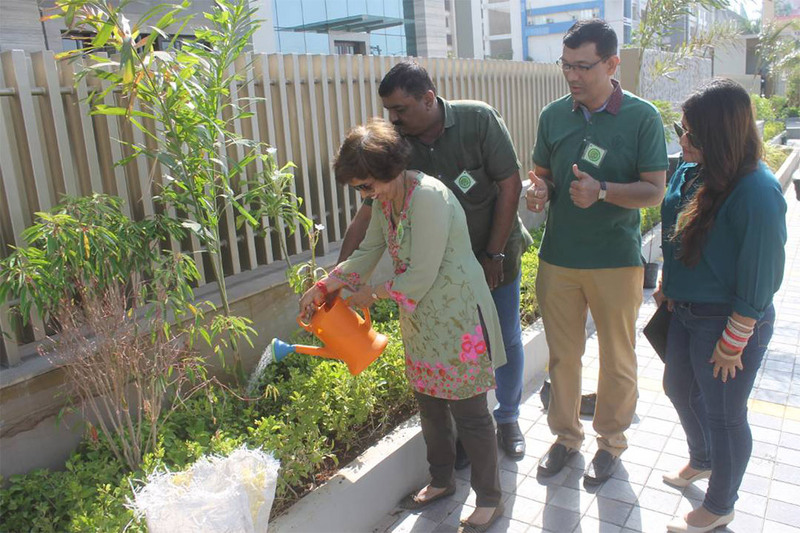 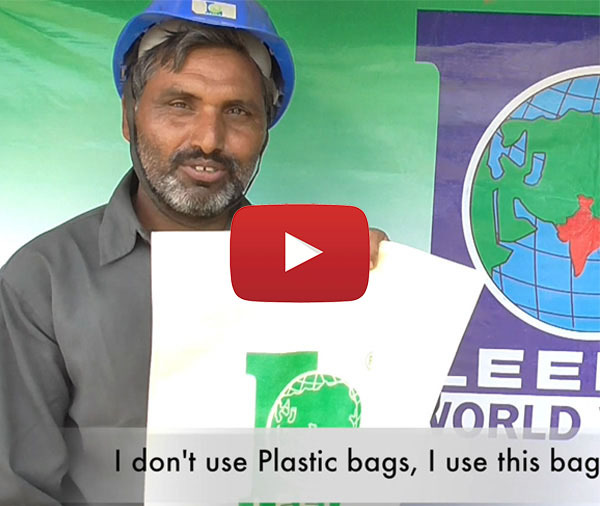 Leela Group of Companies believes plants and trees make a better and greener planet. 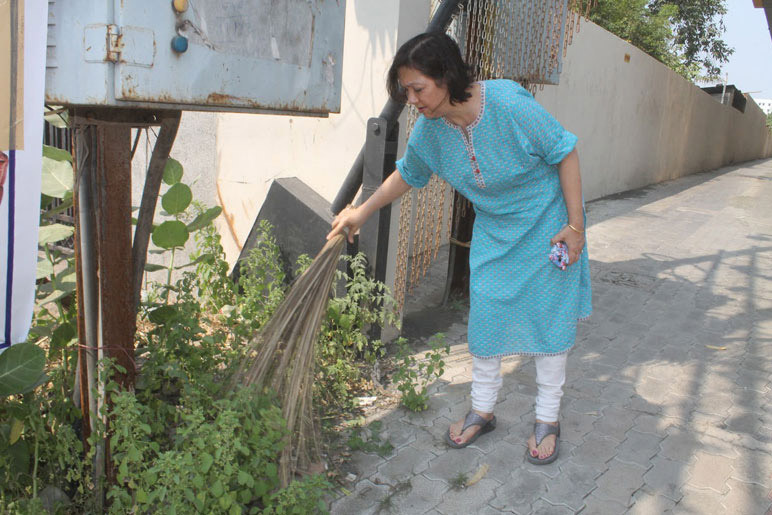 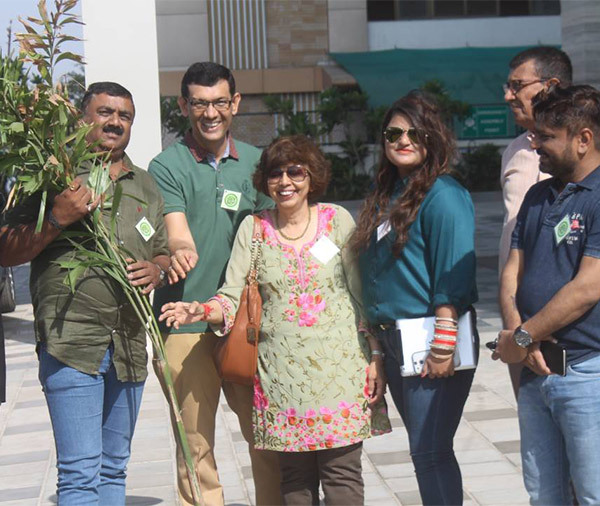 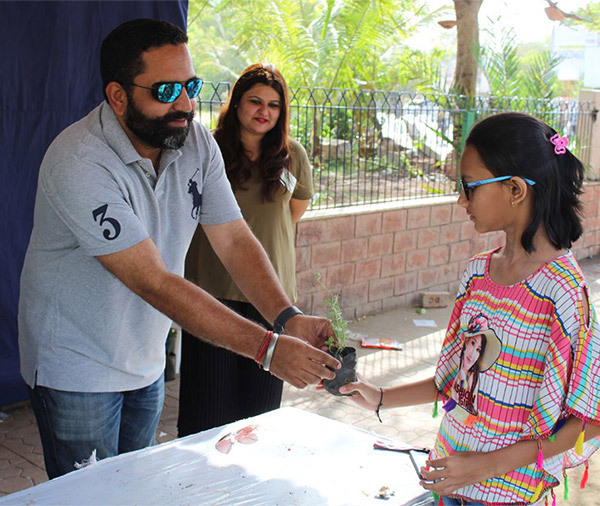 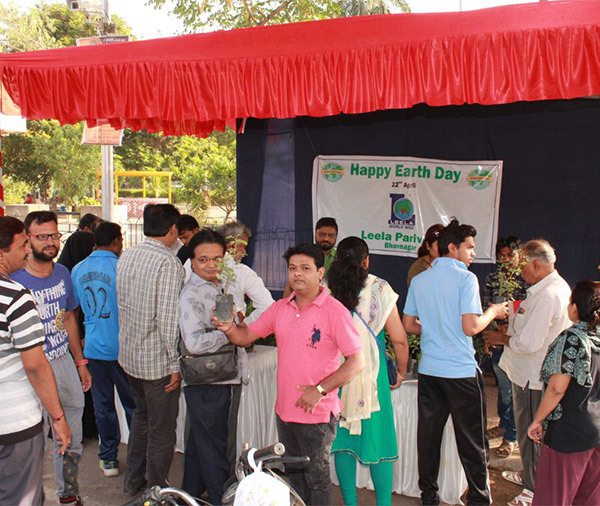 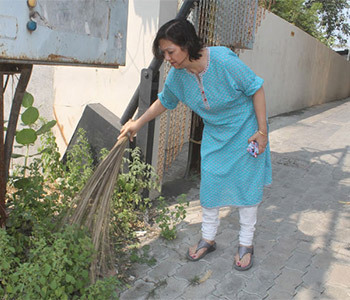 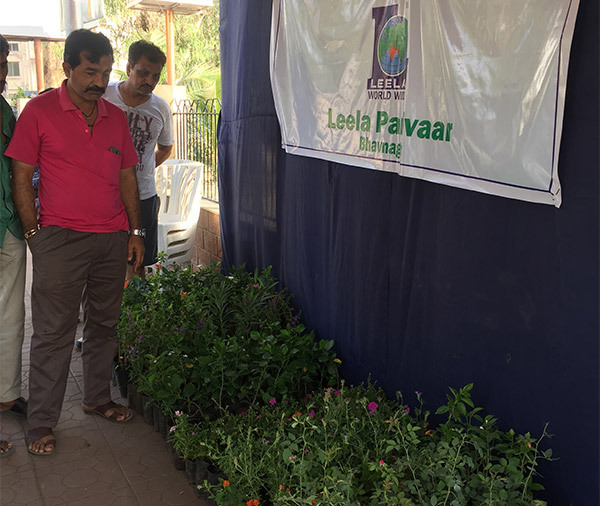 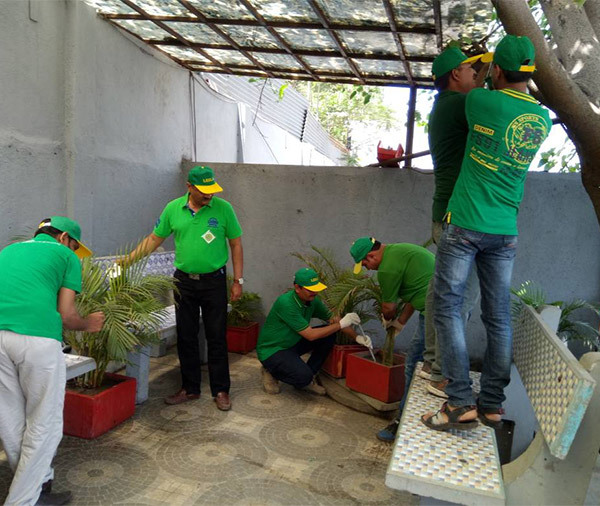 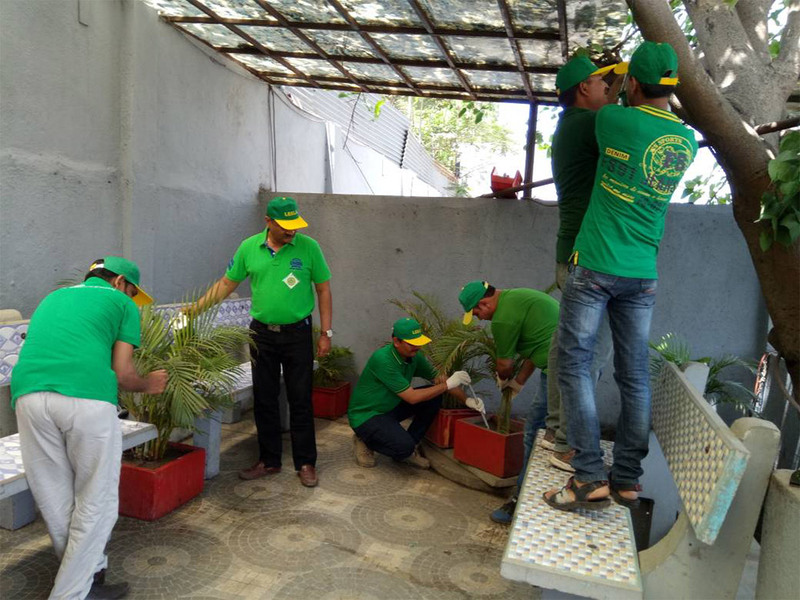 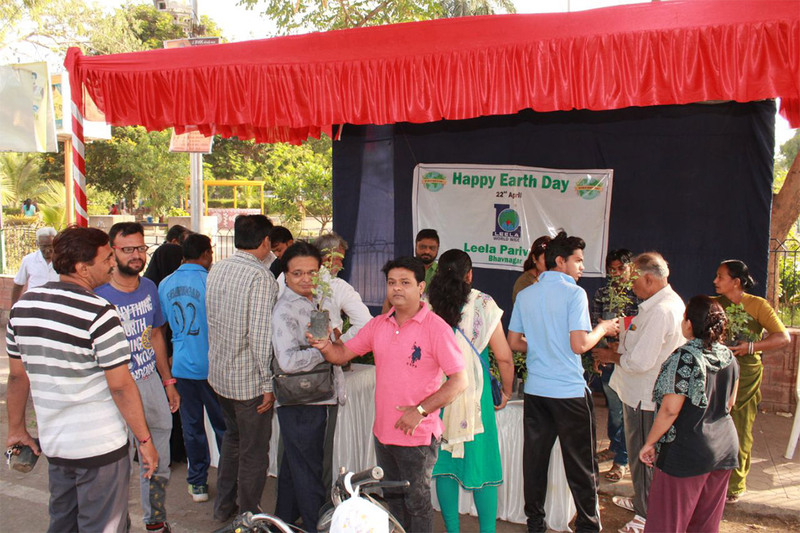 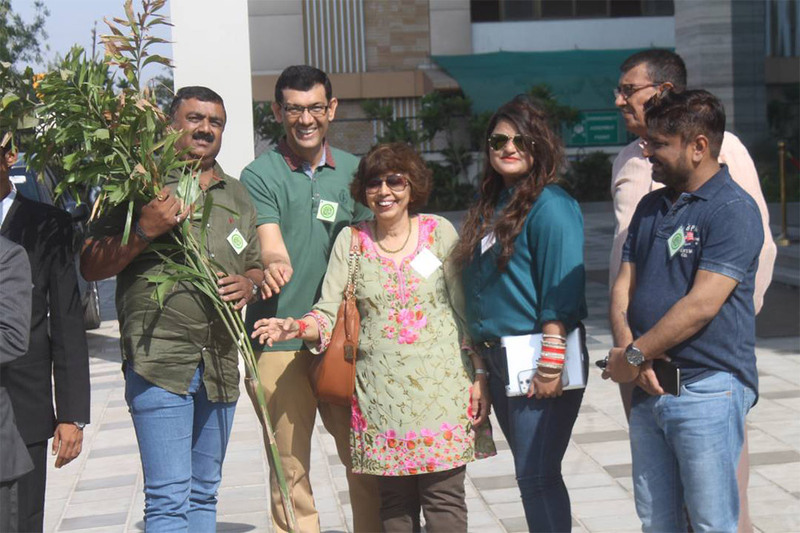 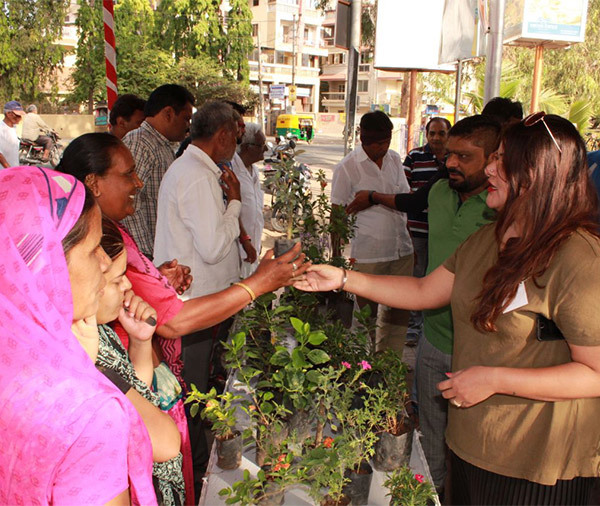 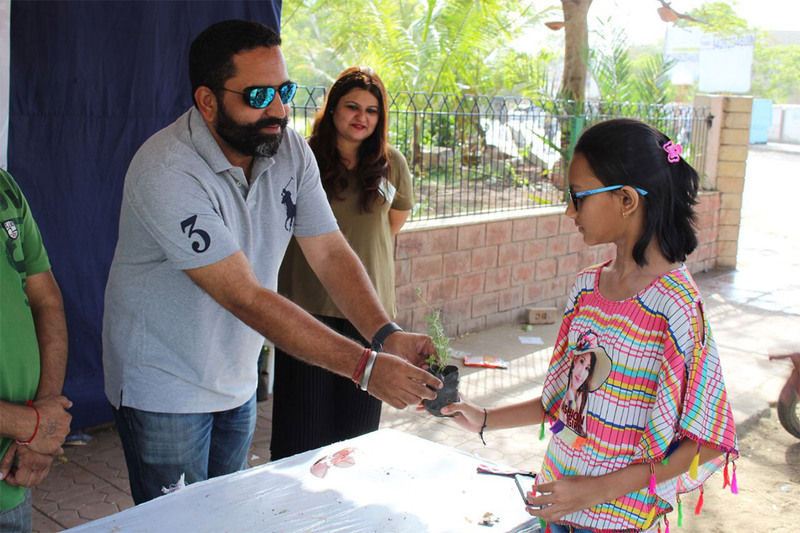 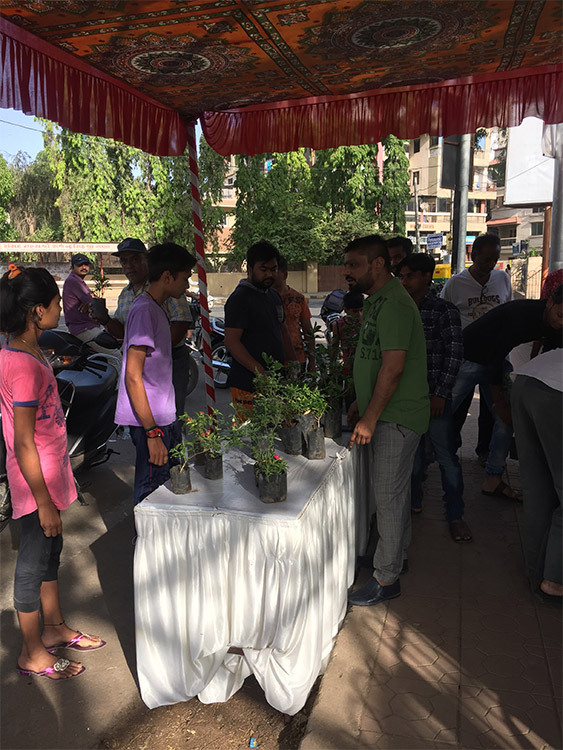 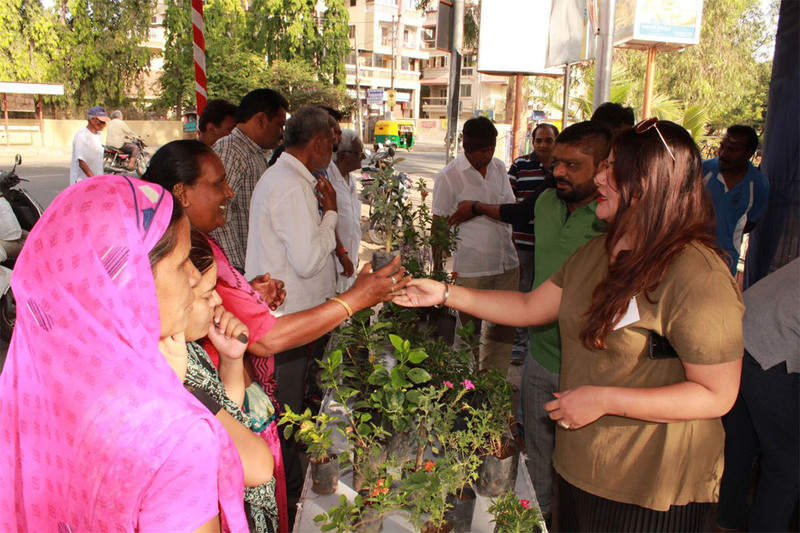 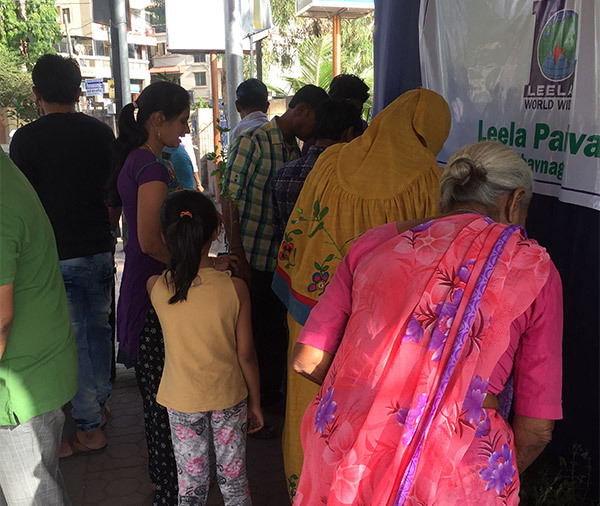 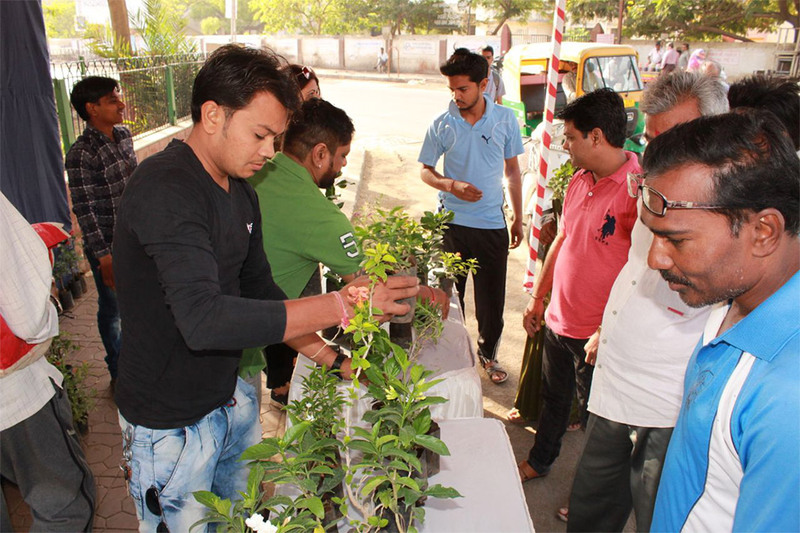 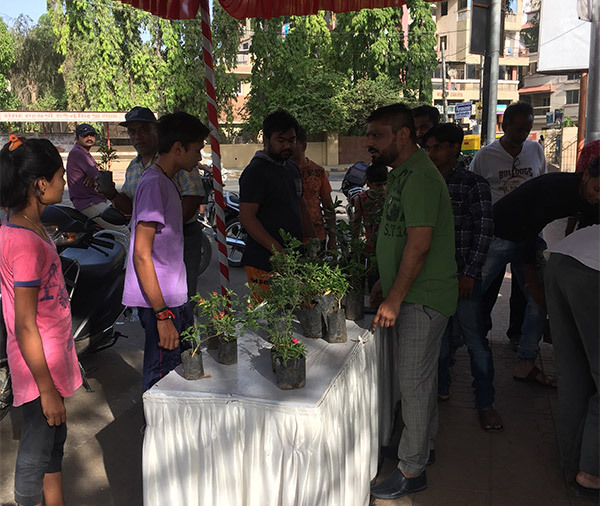 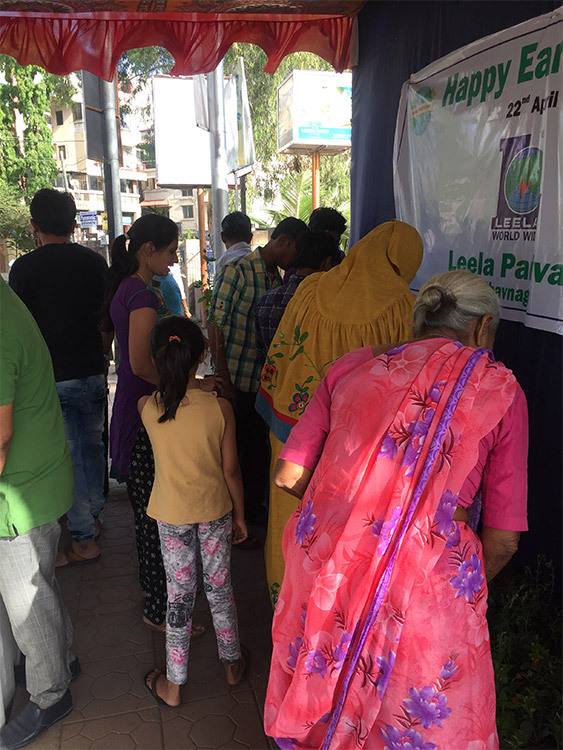 For a healthier and better environment we organised a free plant distribution at Leela Circle, Mahila college. 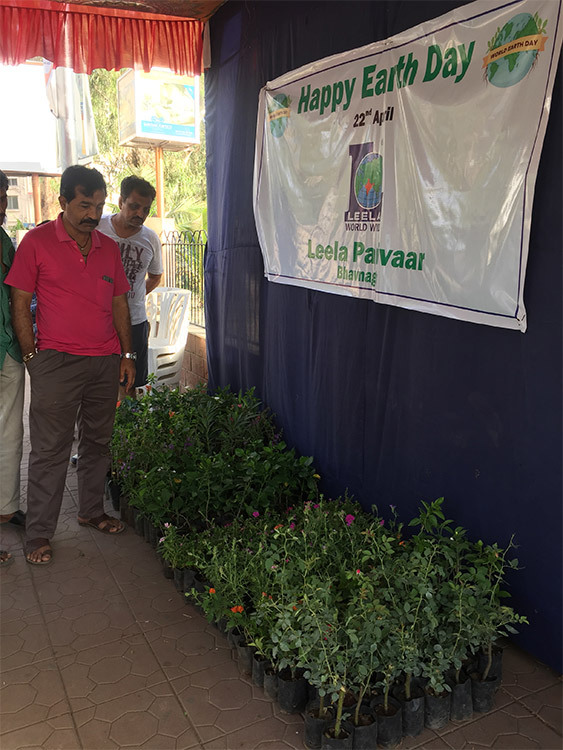 We are proud to announce it was a successful event with all plants distributed within 1:30 hours. 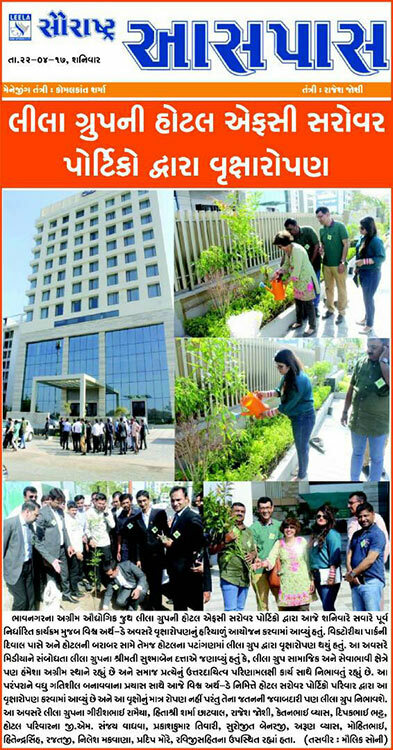 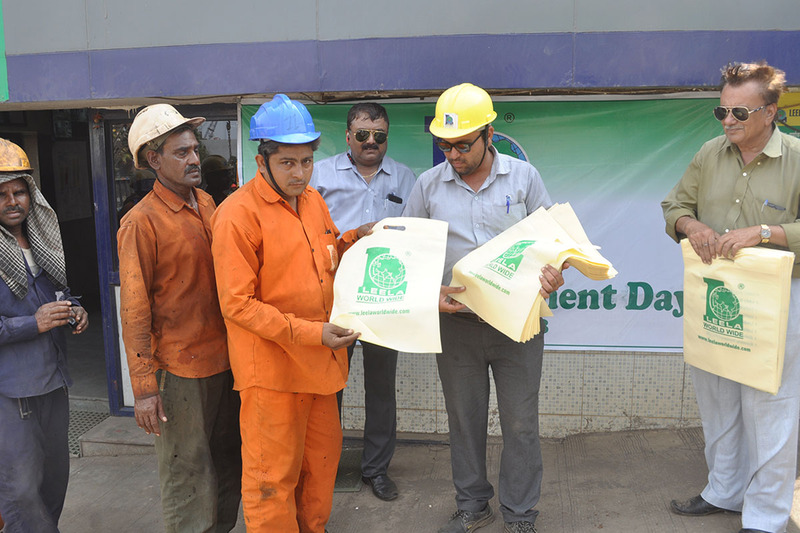 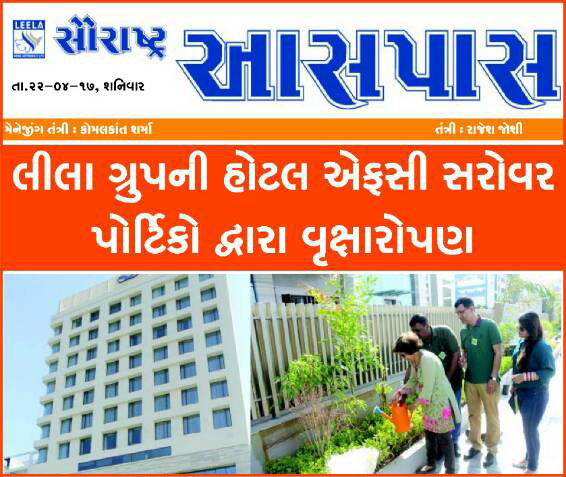 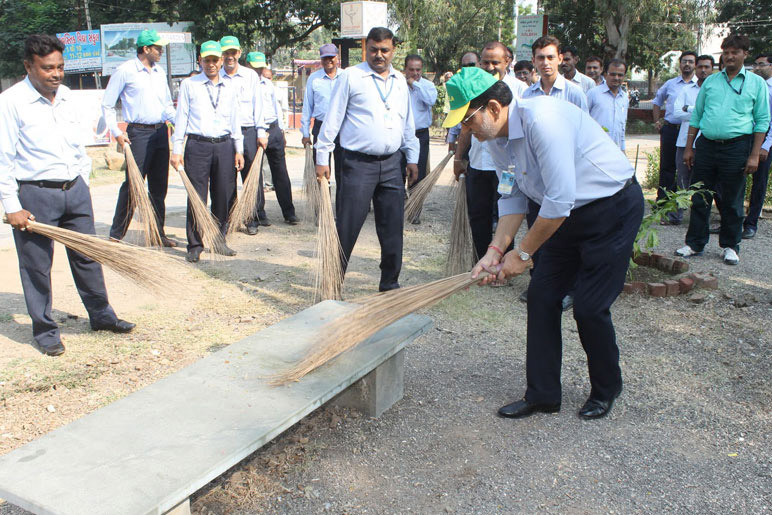 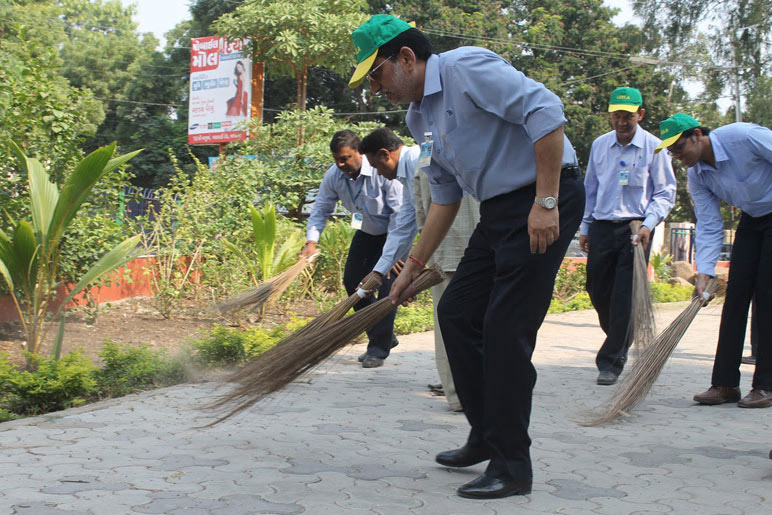 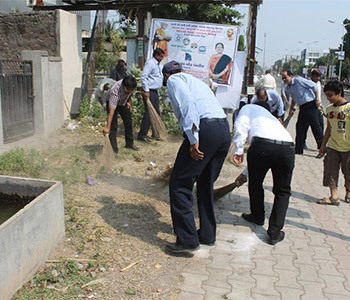 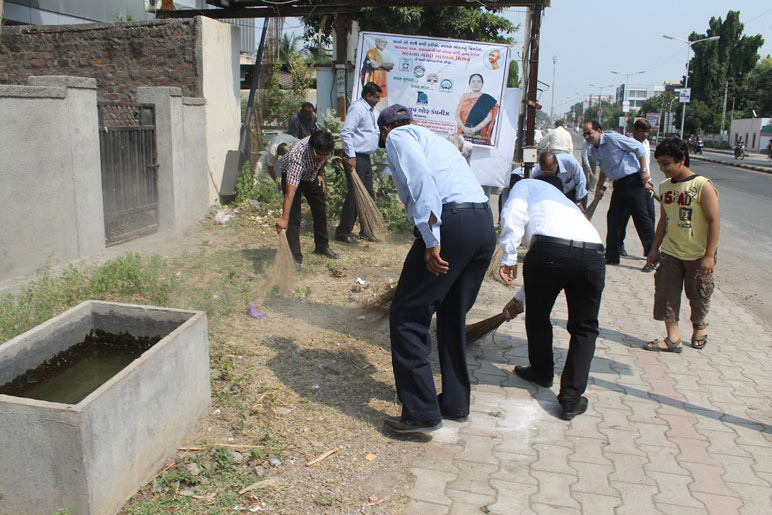 Our sincere effort was to encourage people to adopt more plants and help create a Greener environment. 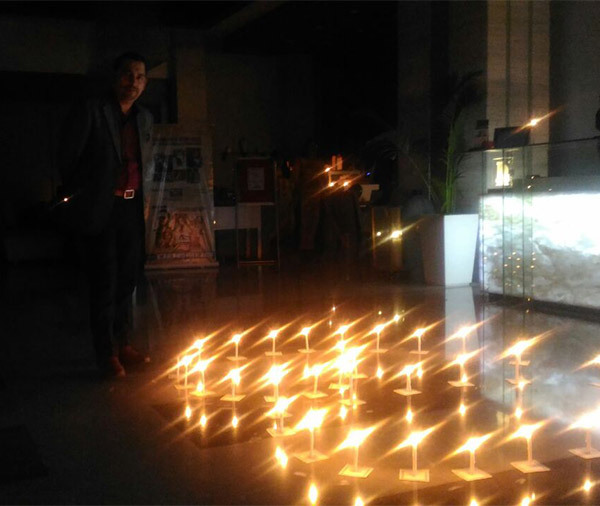 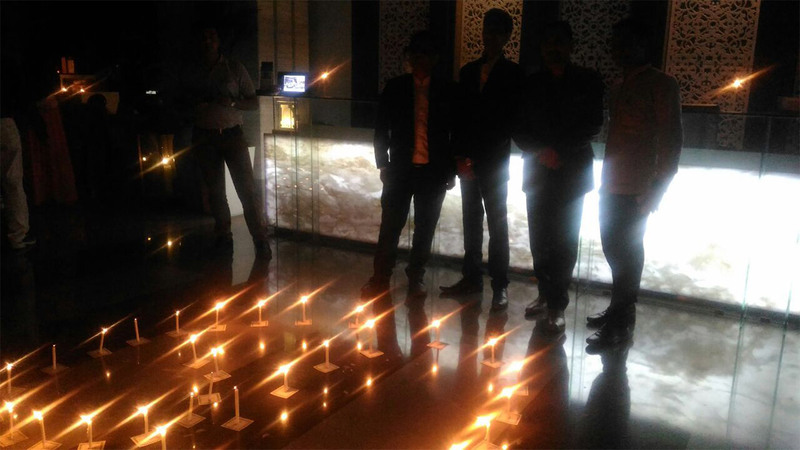 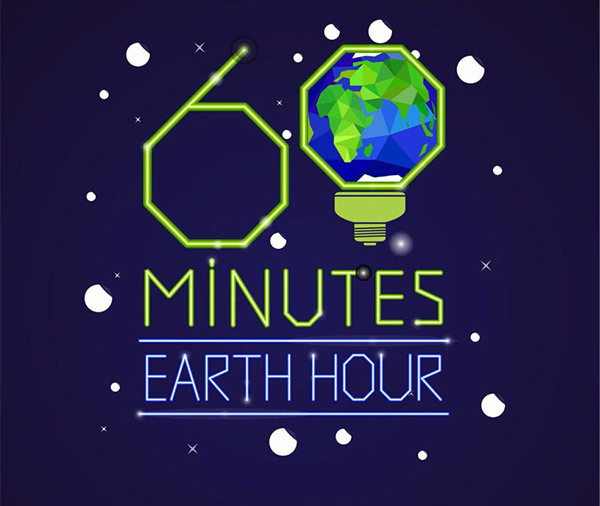 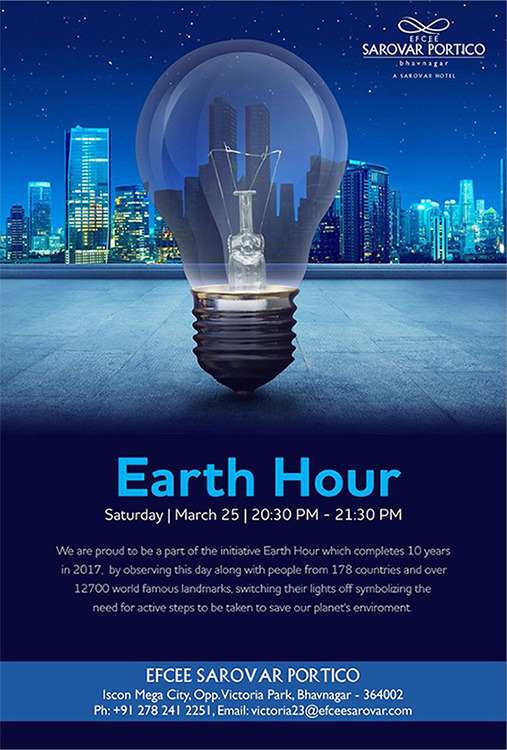 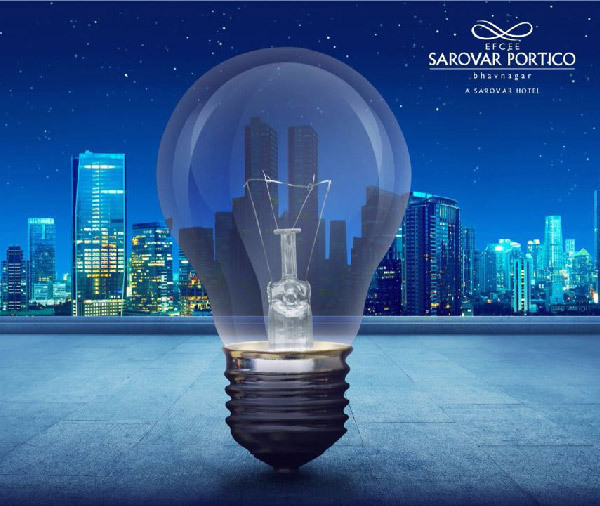 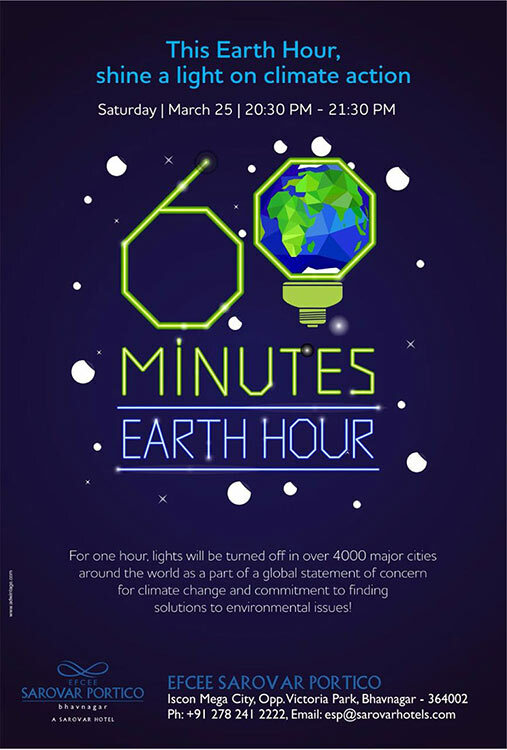 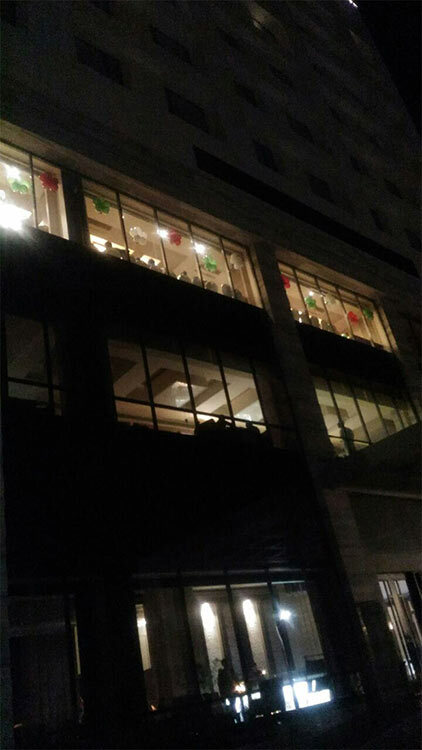 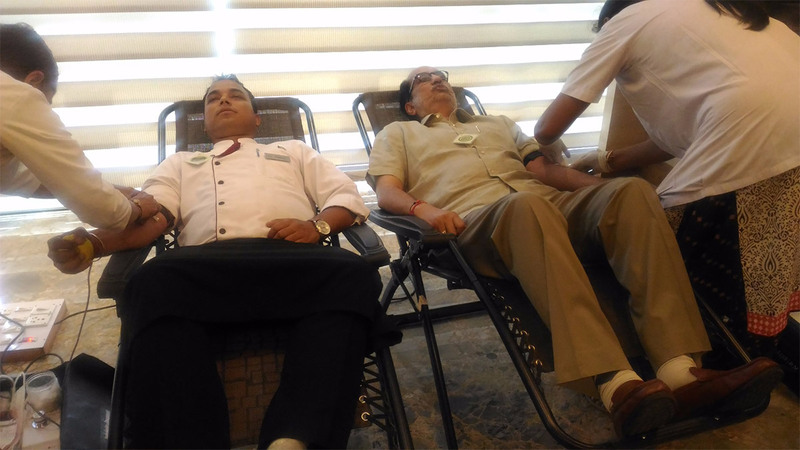 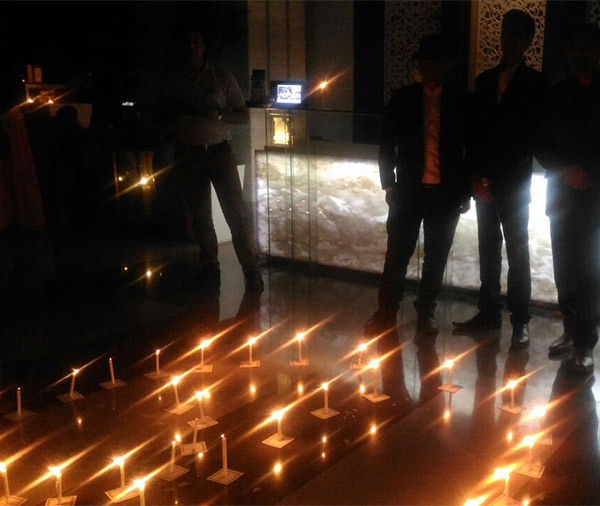 Earth Hour - Total blackout at Efcee Sarovar Portico Hotel premises for an hour. 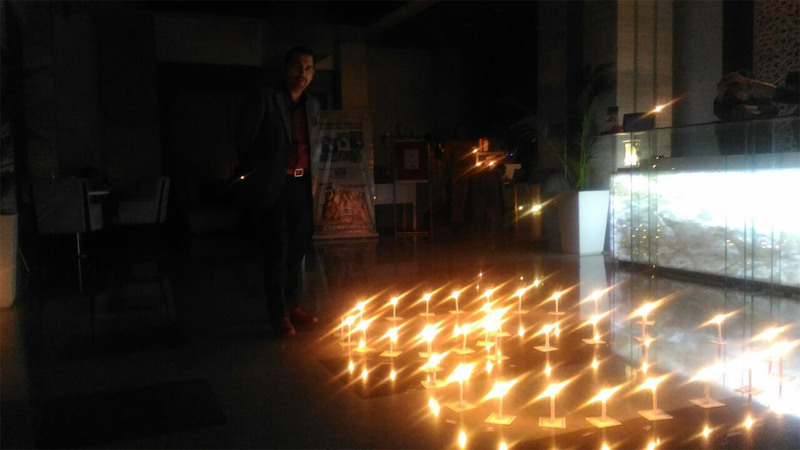 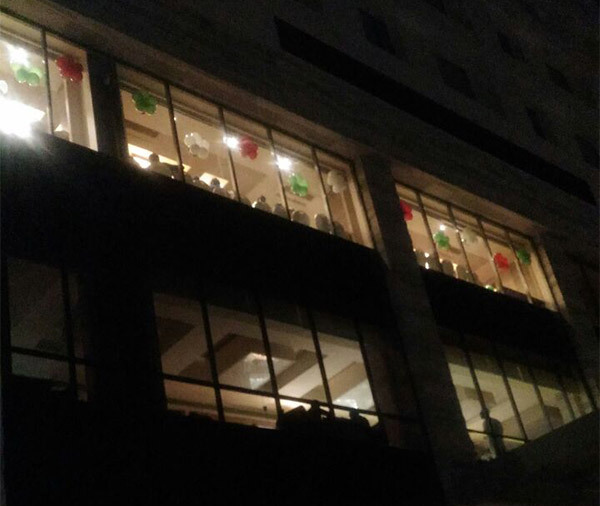 Celebrations were themed according to Earth Hour with candles for lights. 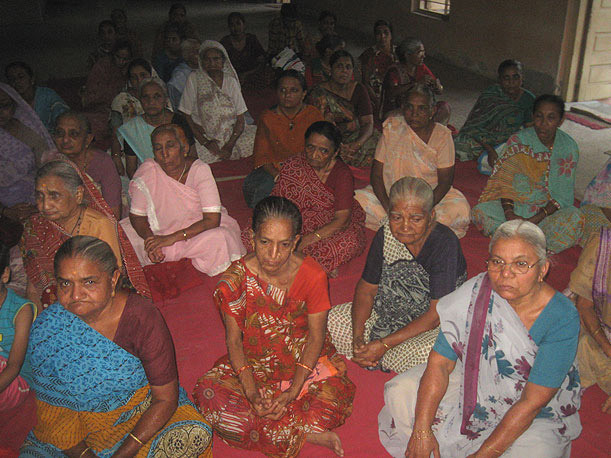 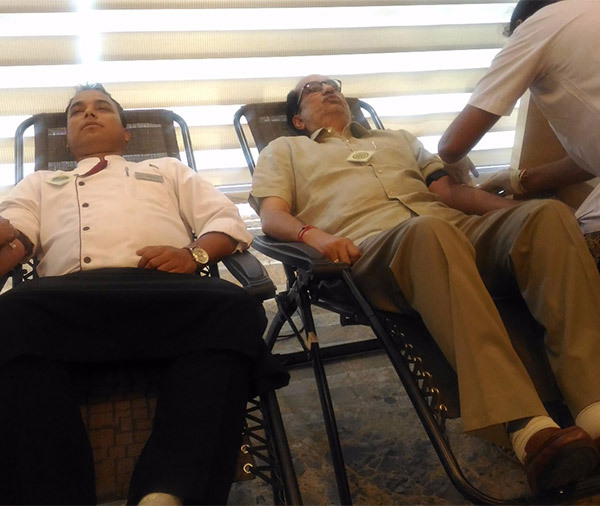 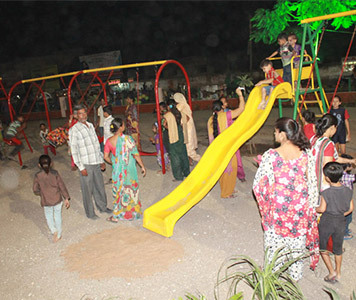 A new place for your children to hang out, where senior citizens can relax and where everyone can find peace. 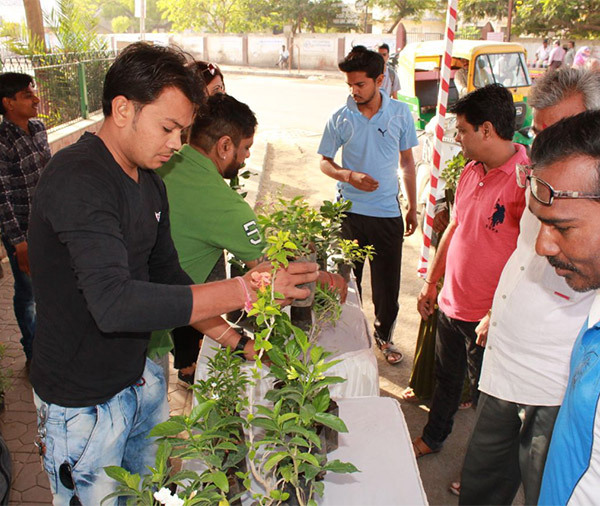 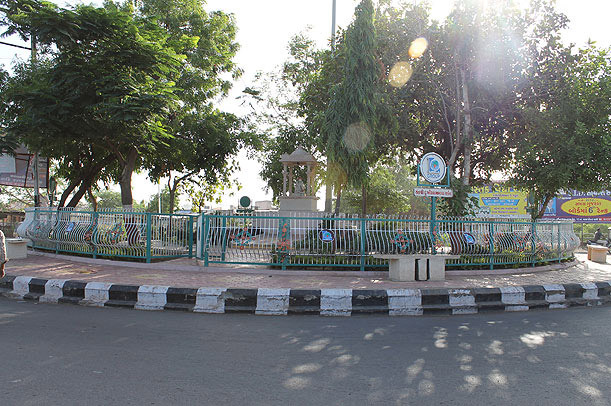 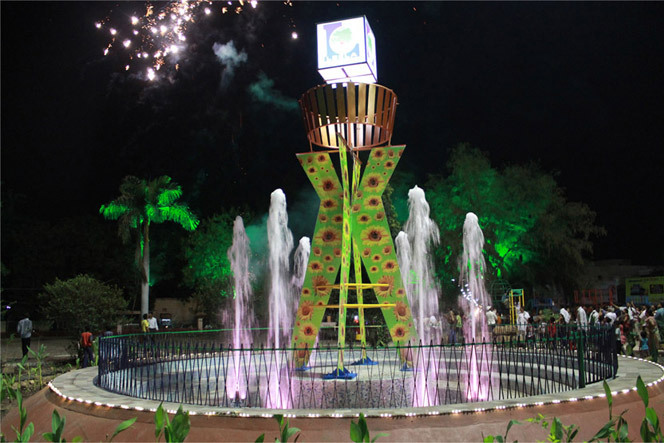 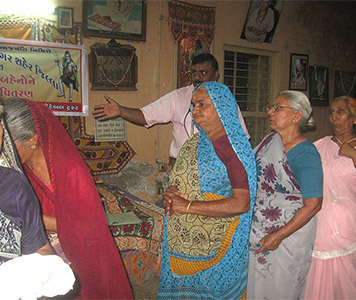 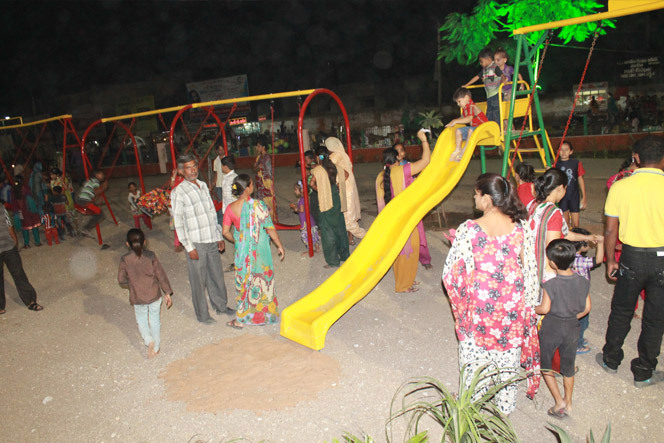 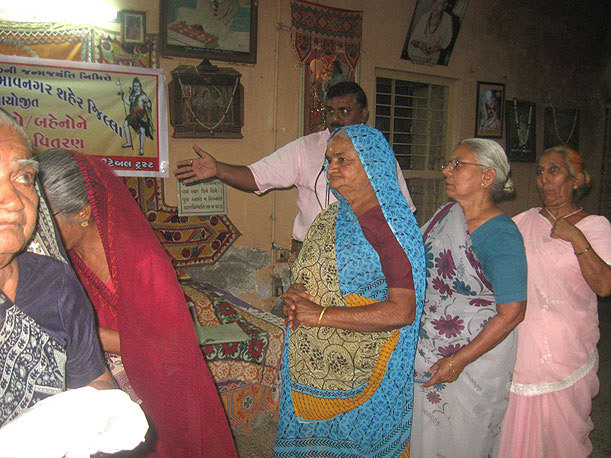 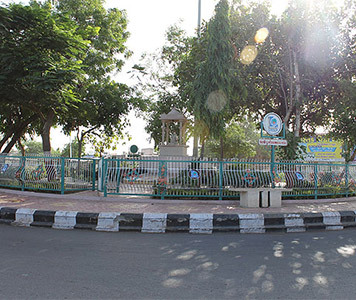 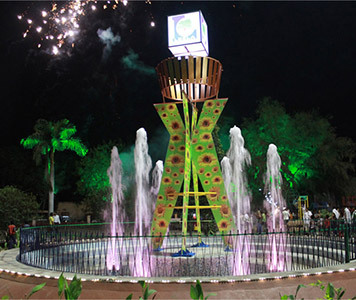 Explore the garden now at Mahila college, Bhavnagar.